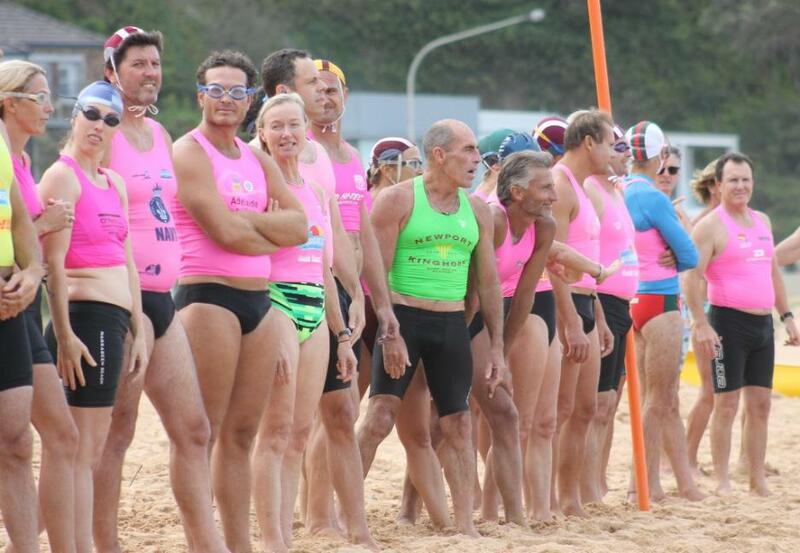 A fun event with some serious (???!) 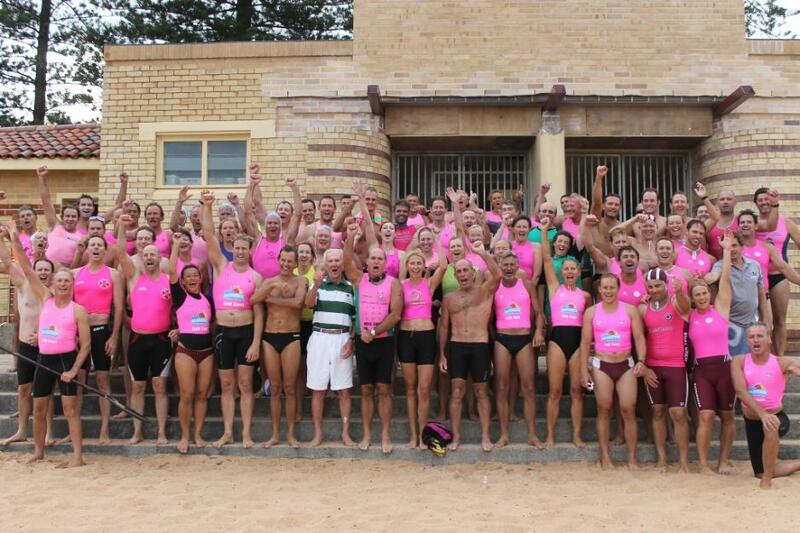 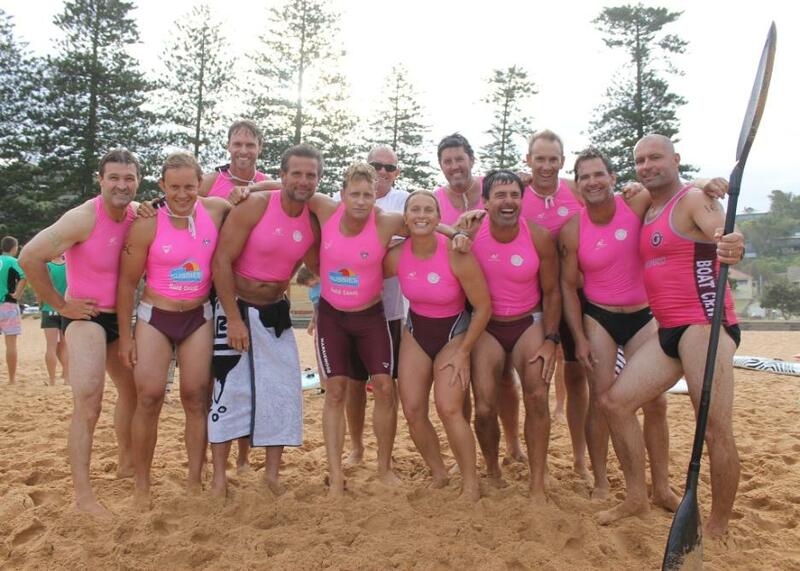 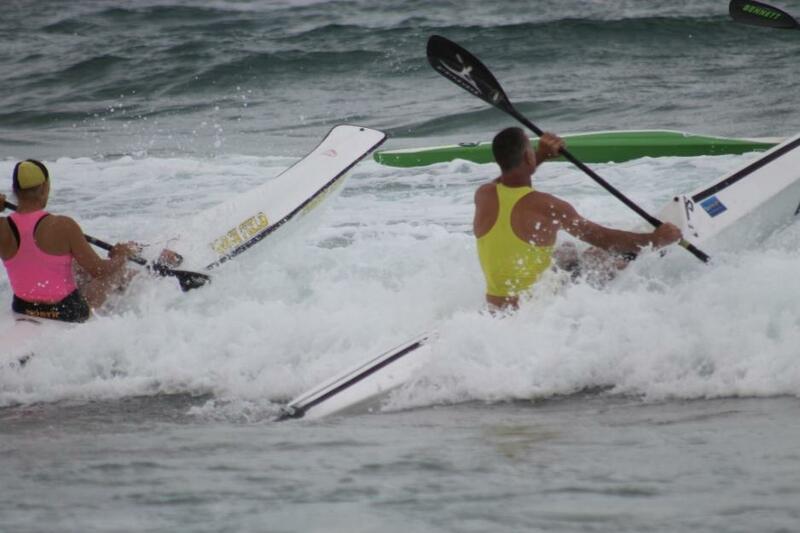 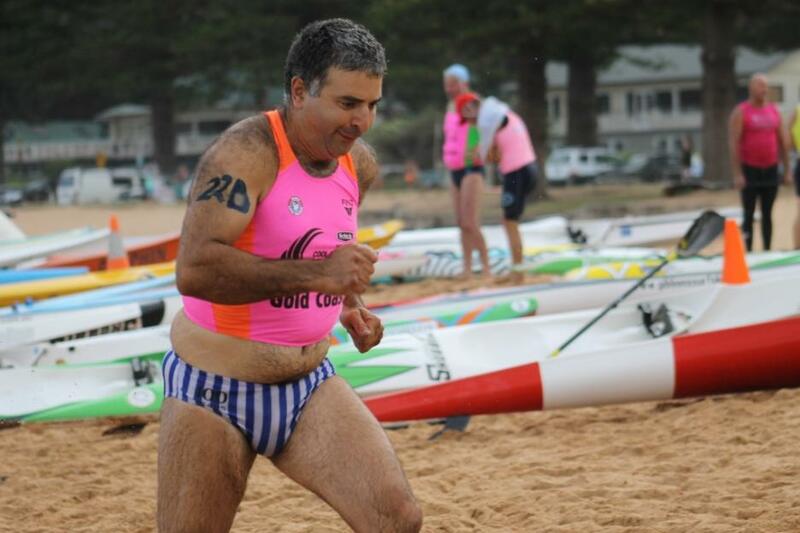 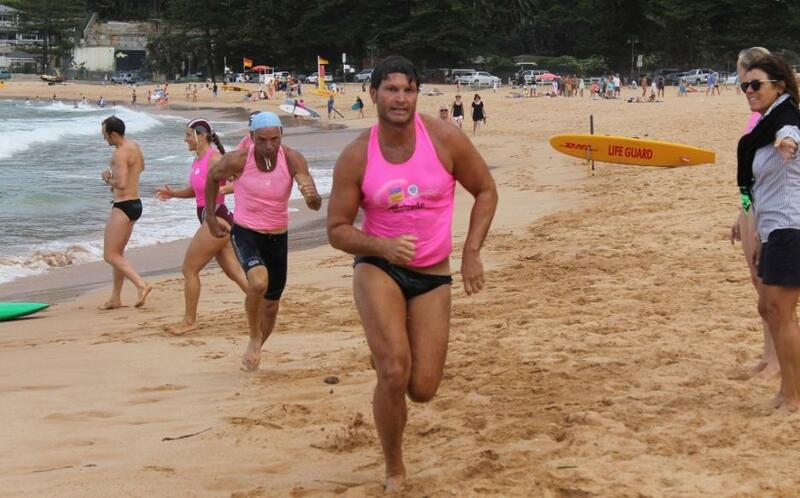 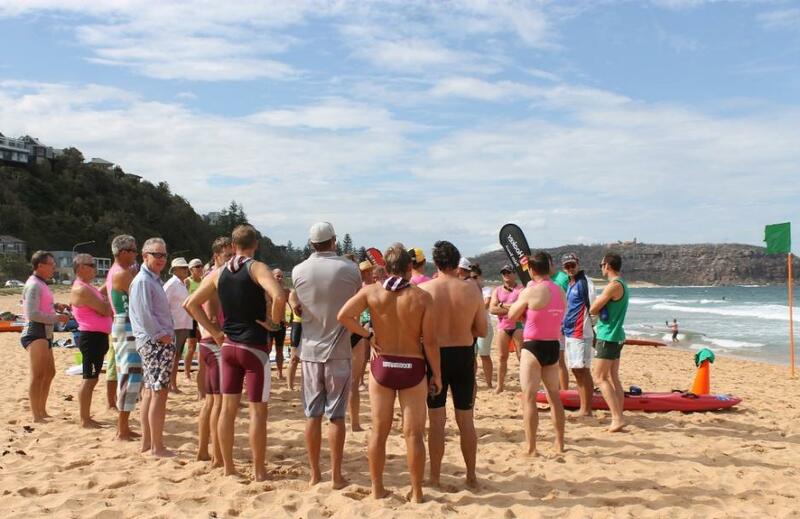 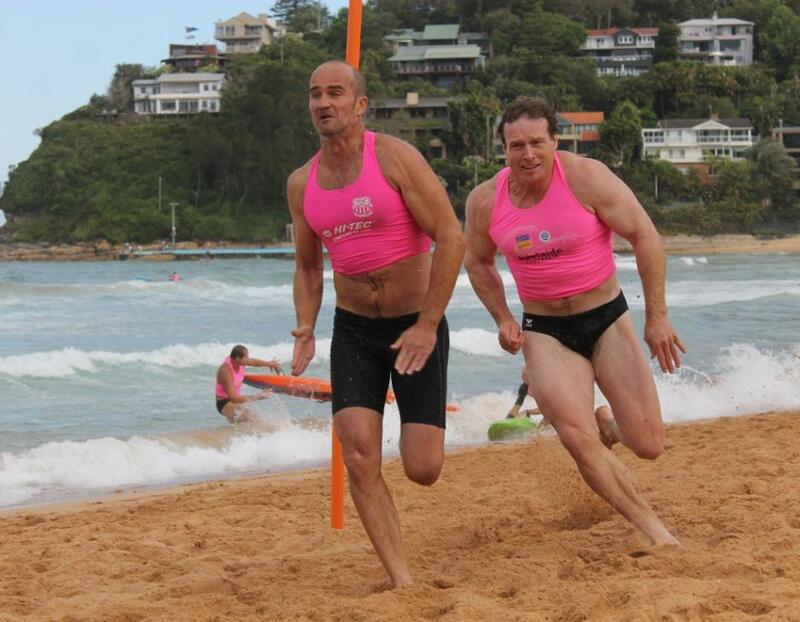 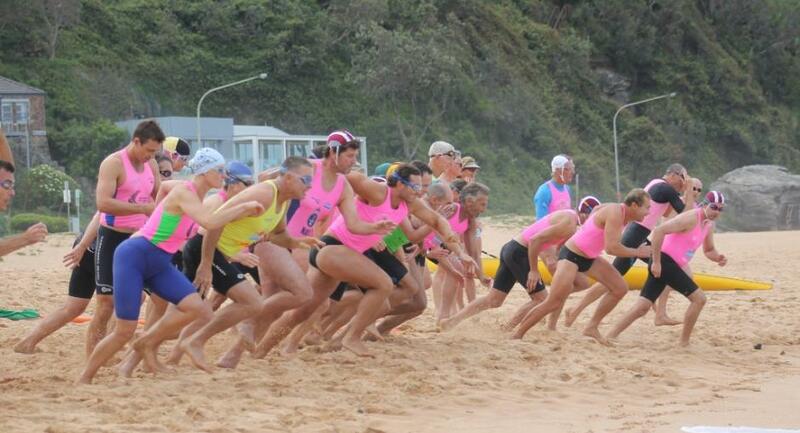 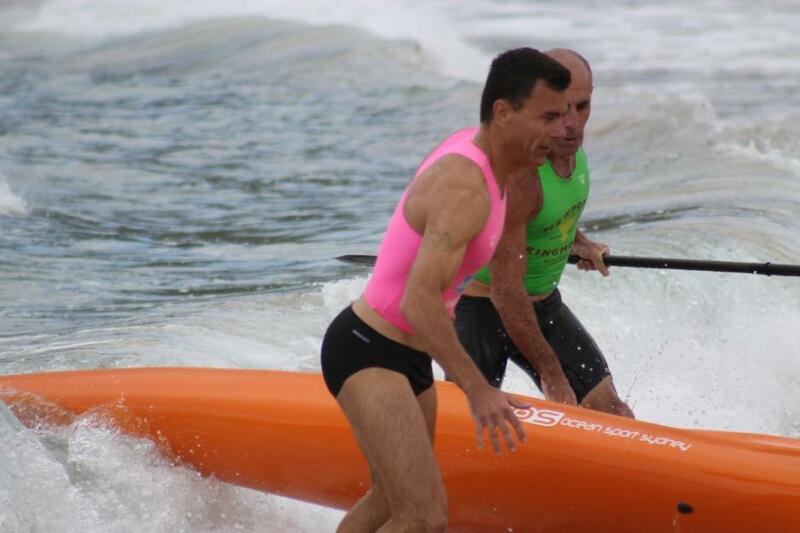 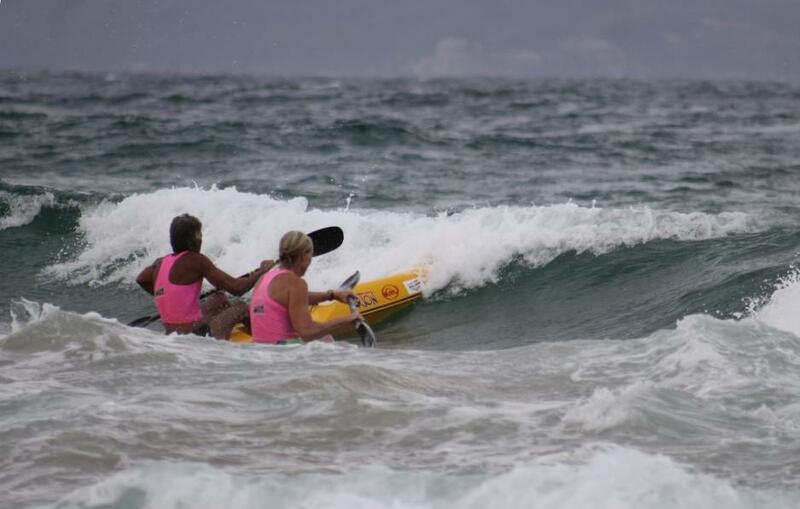 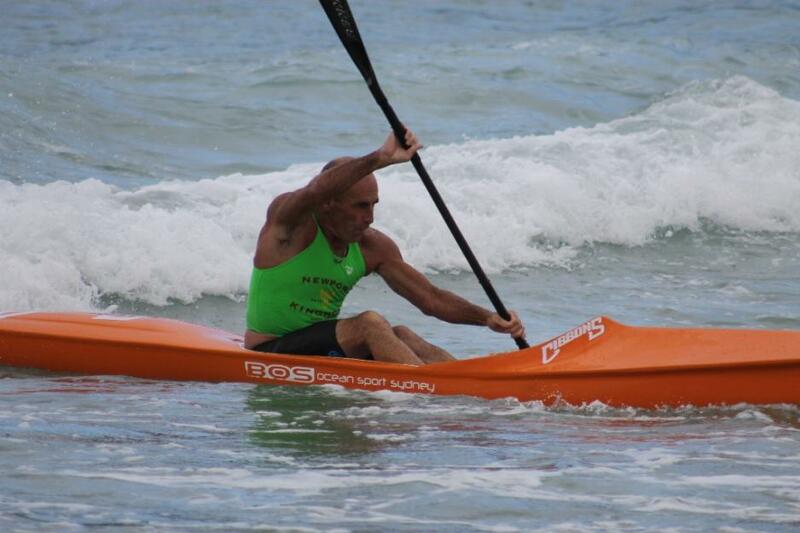 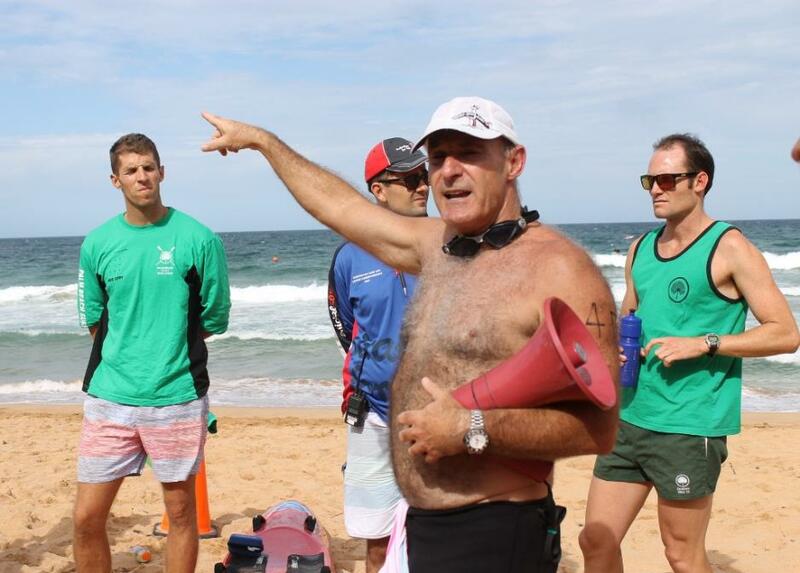 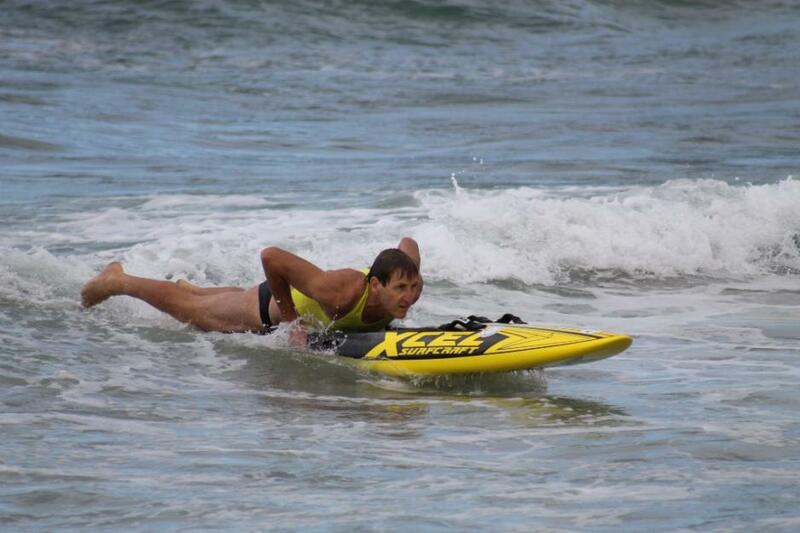 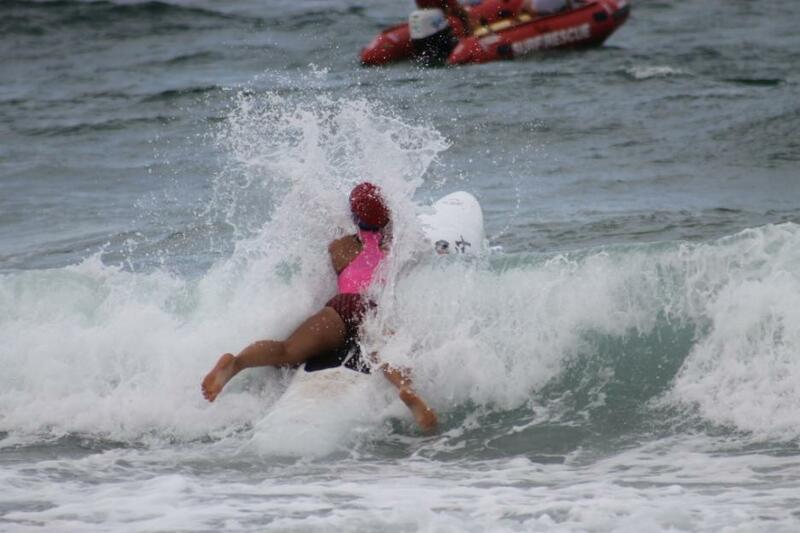 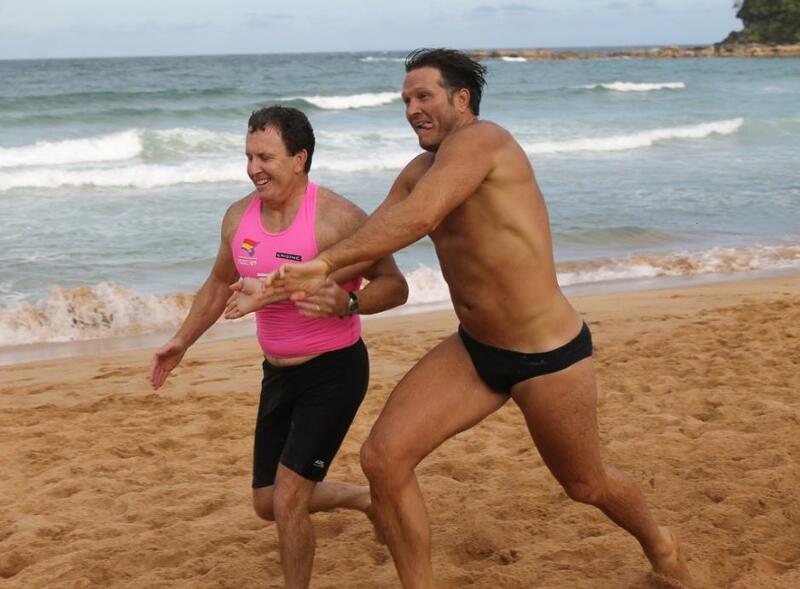 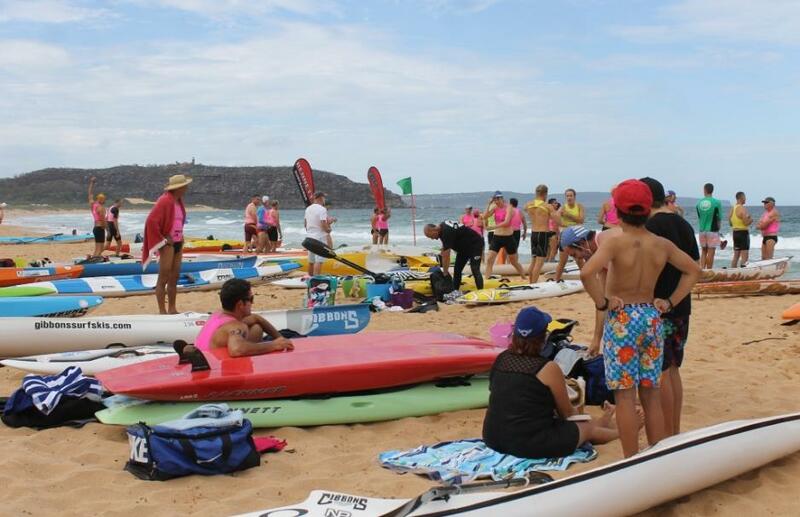 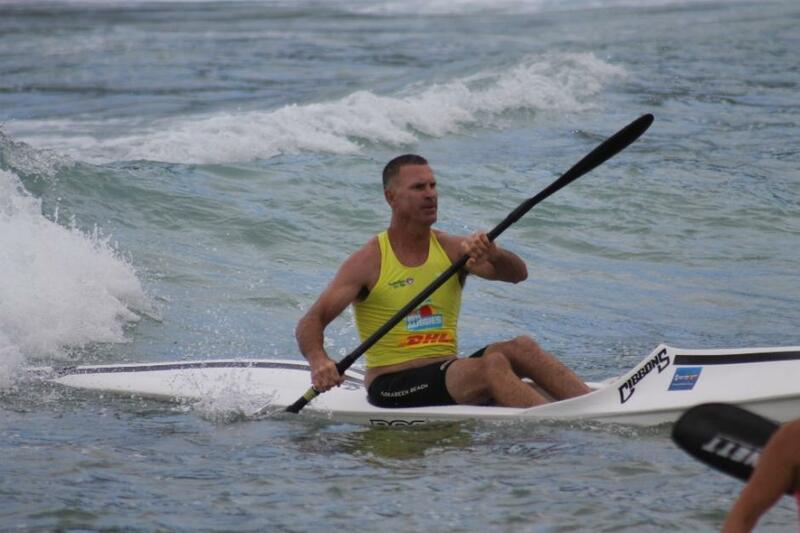 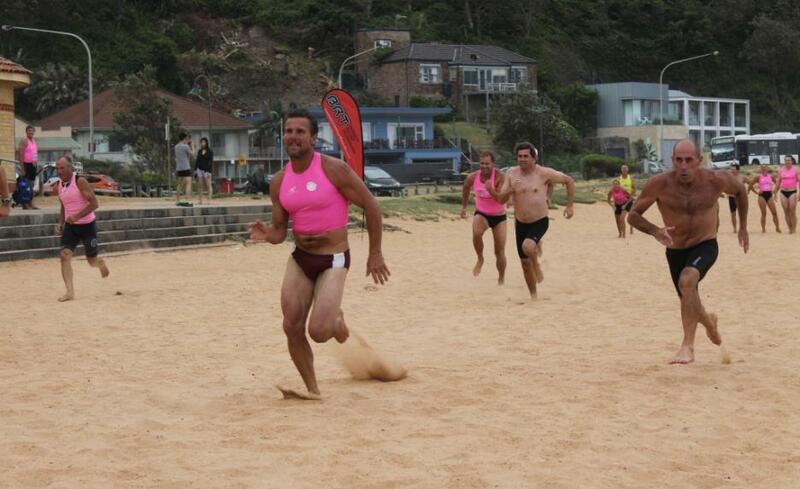 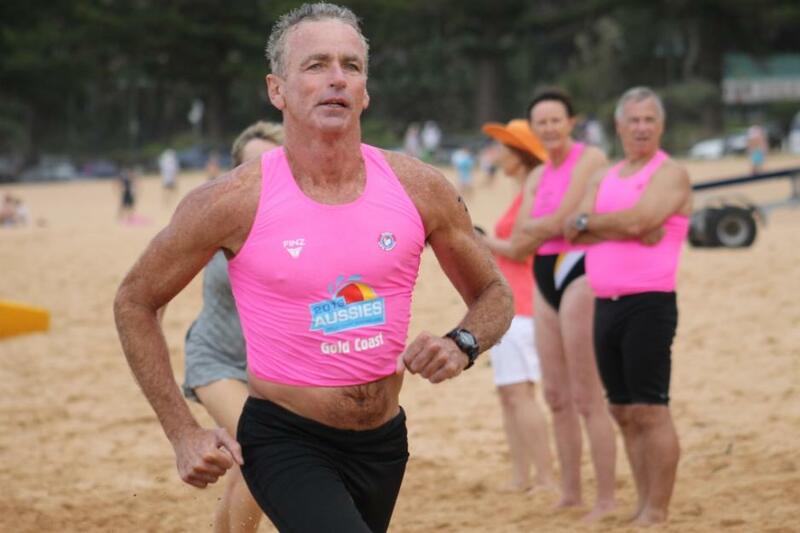 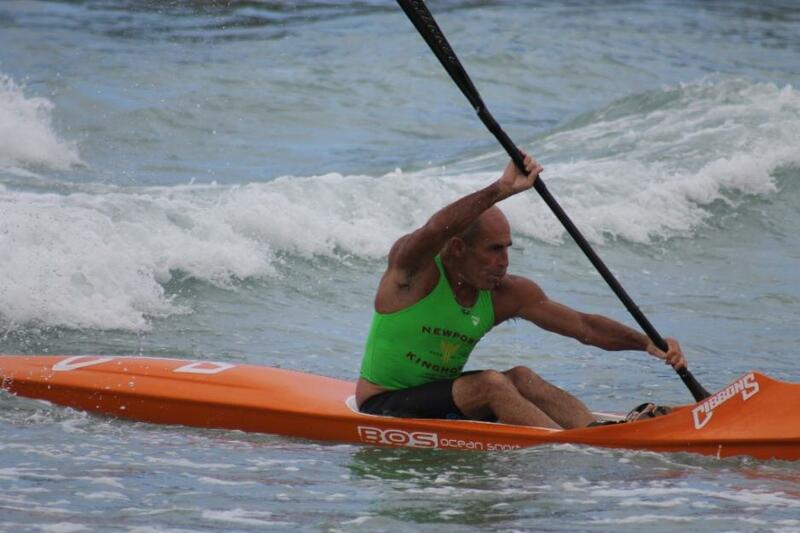 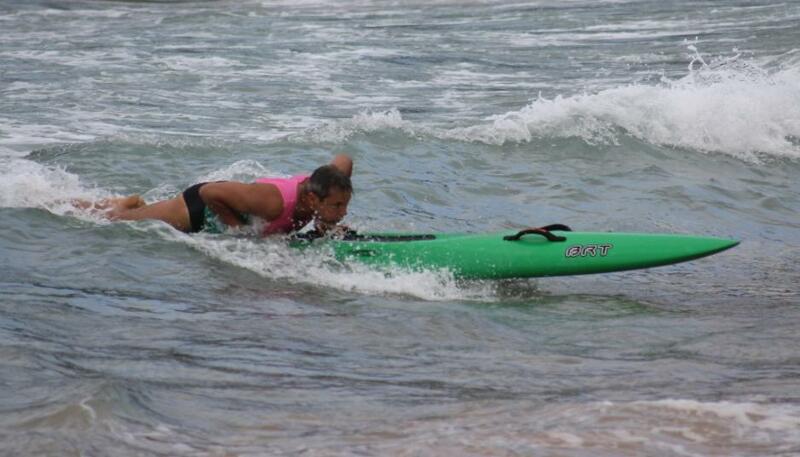 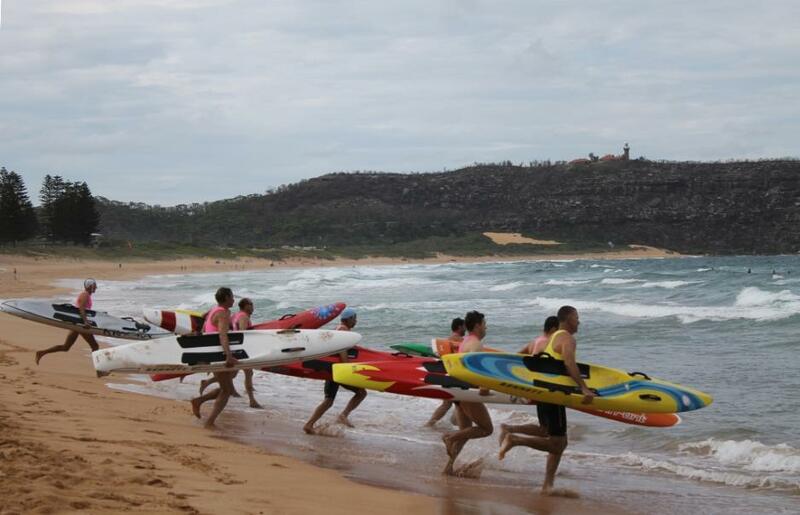 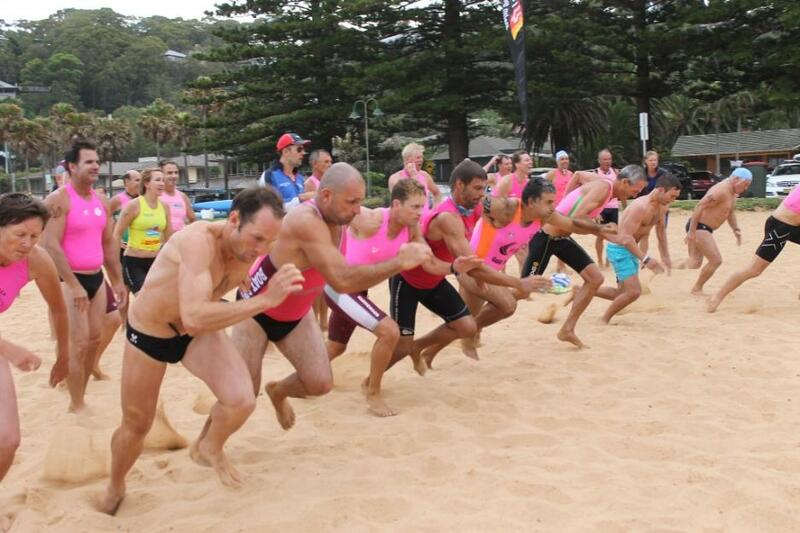 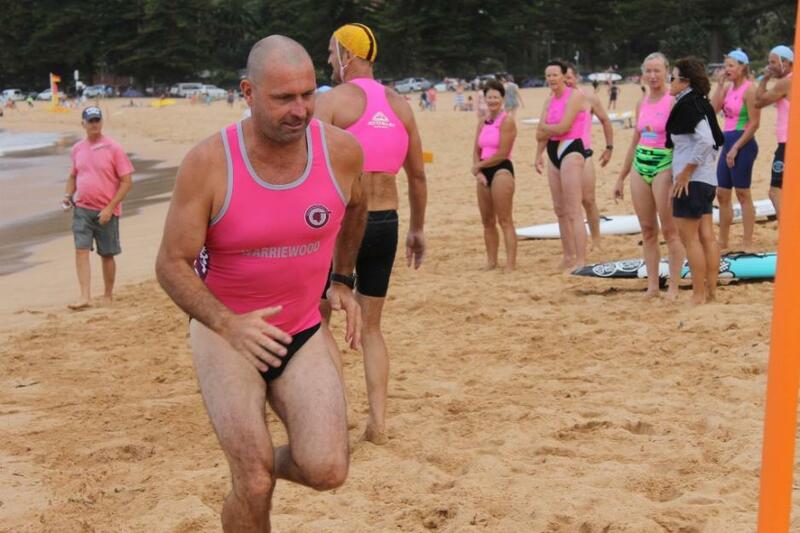 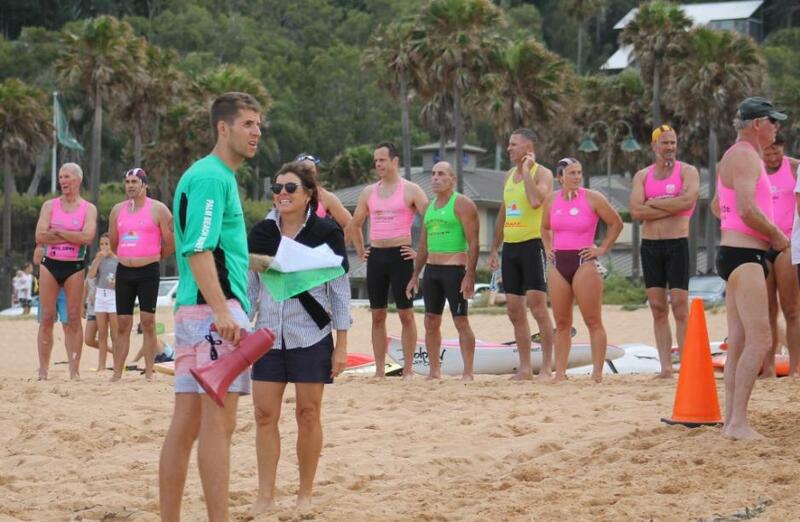 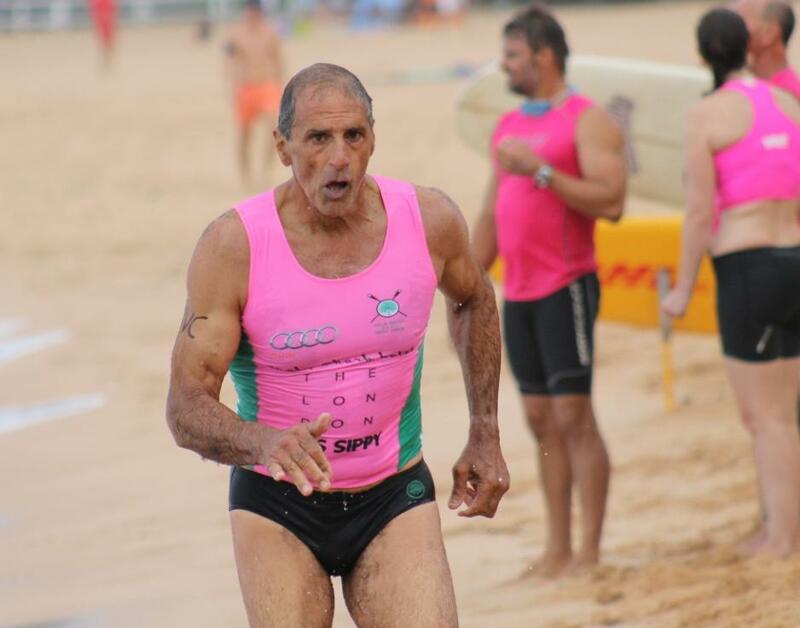 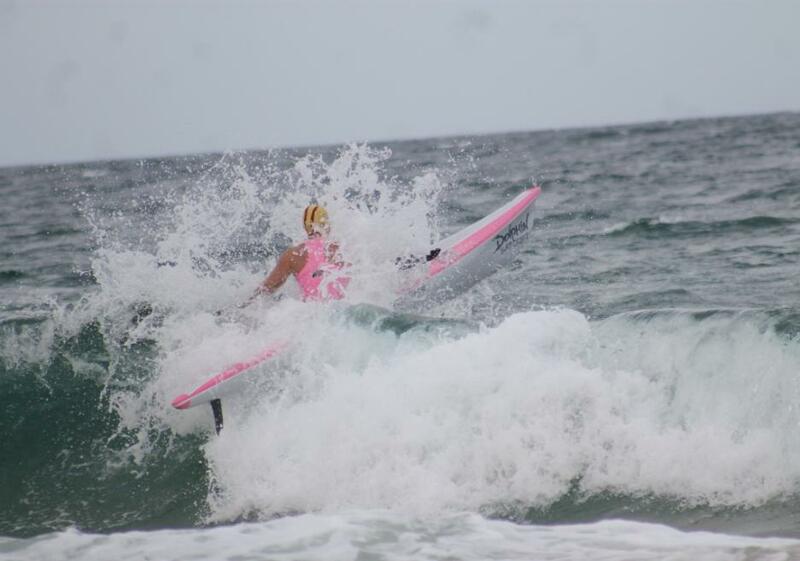 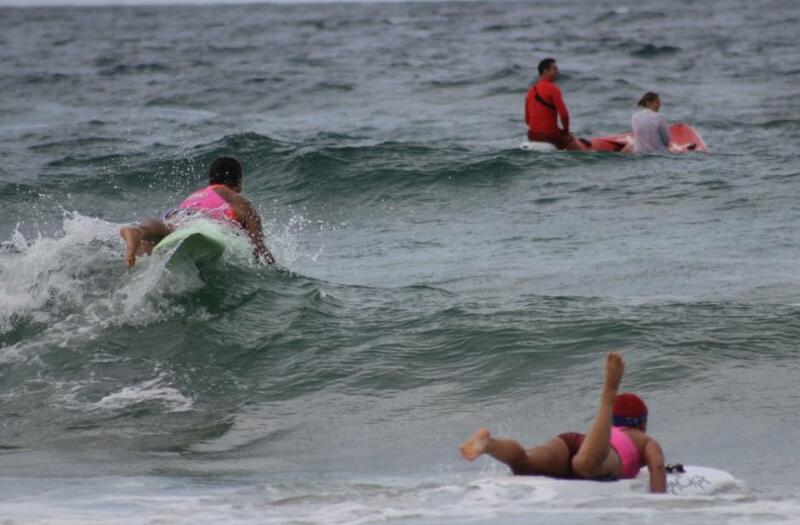 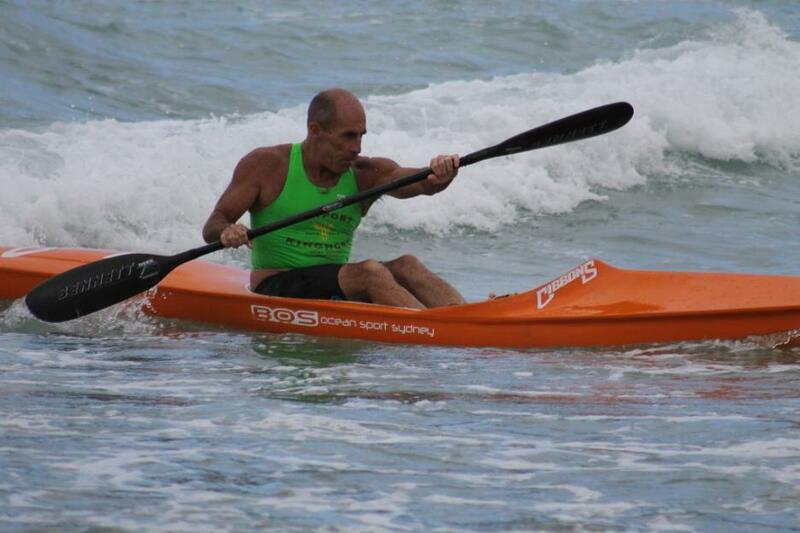 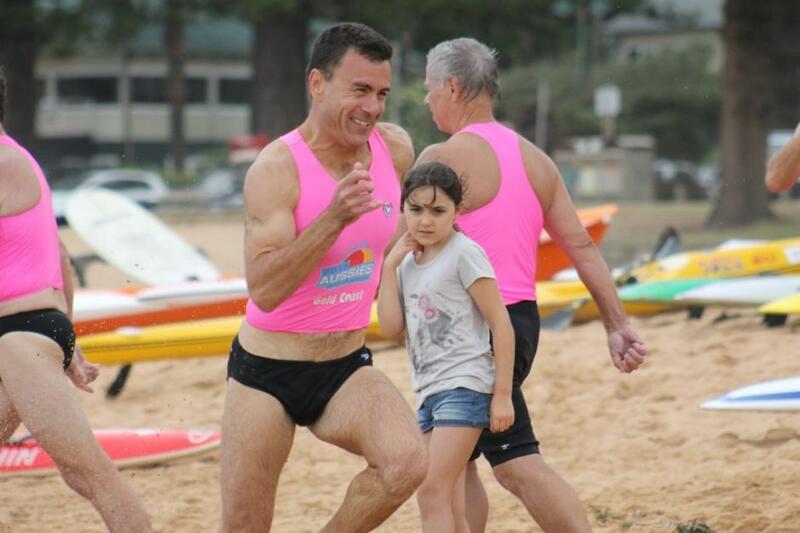 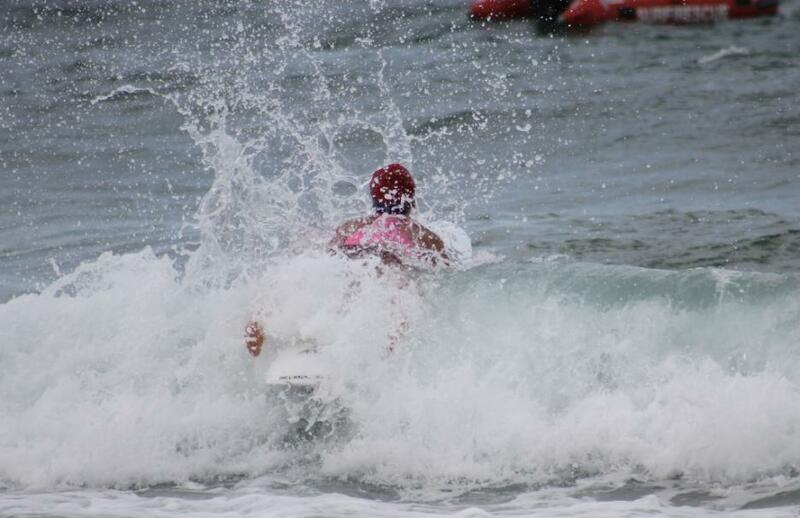 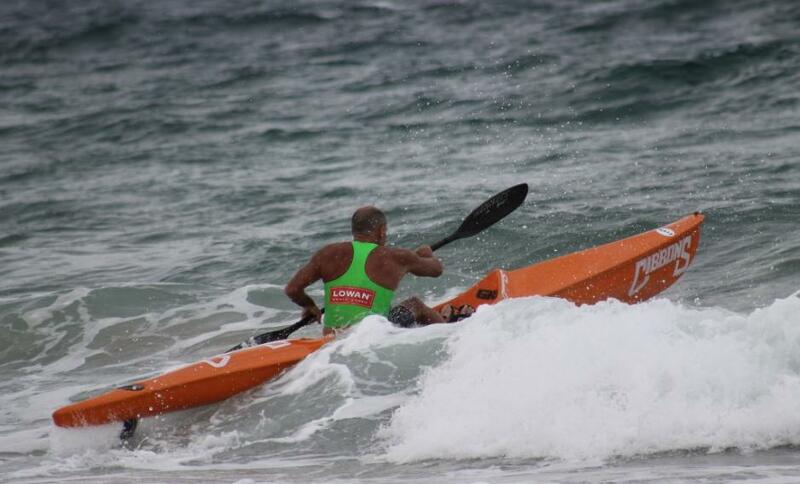 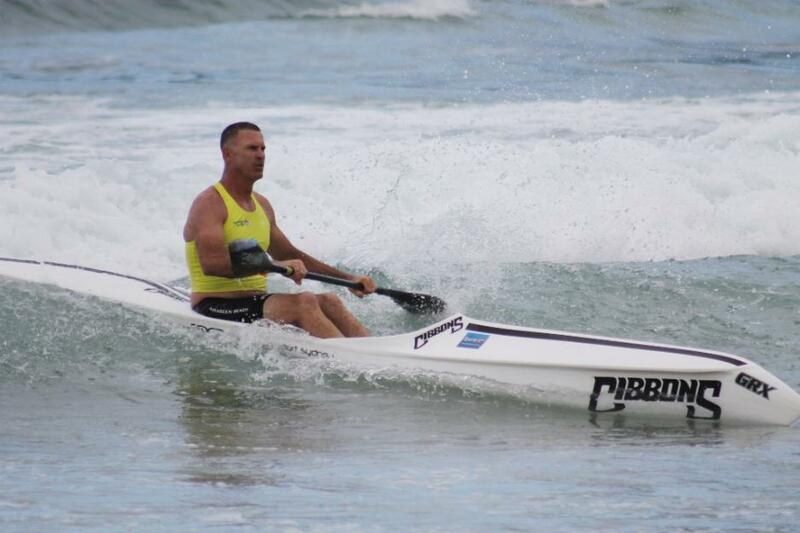 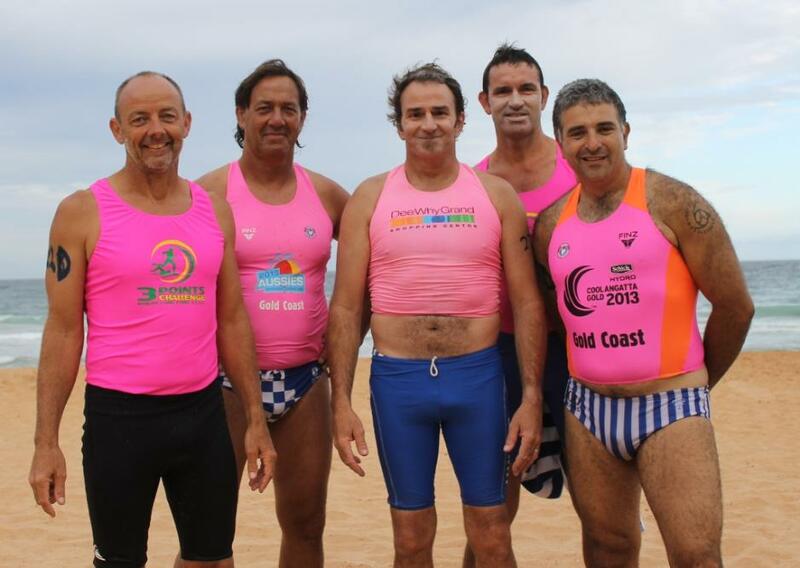 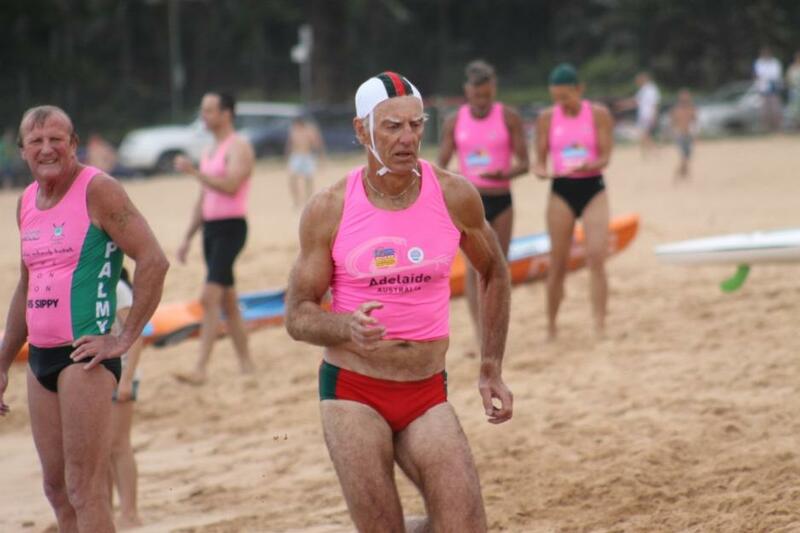 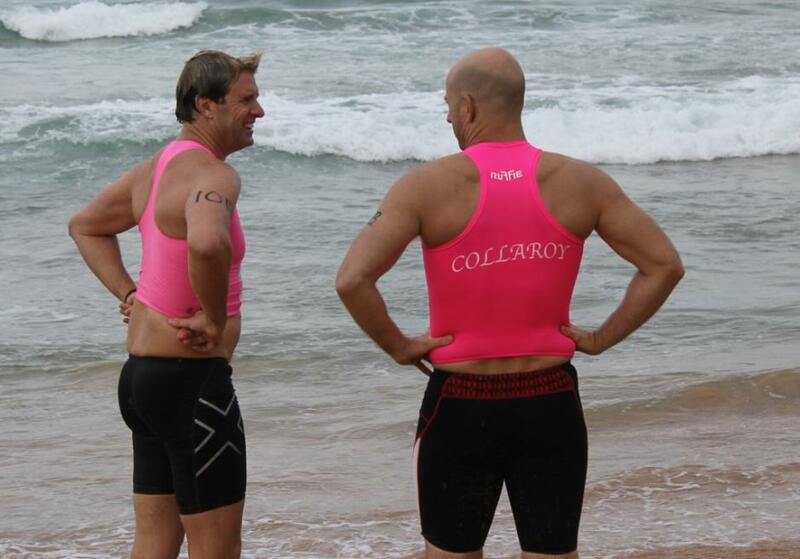 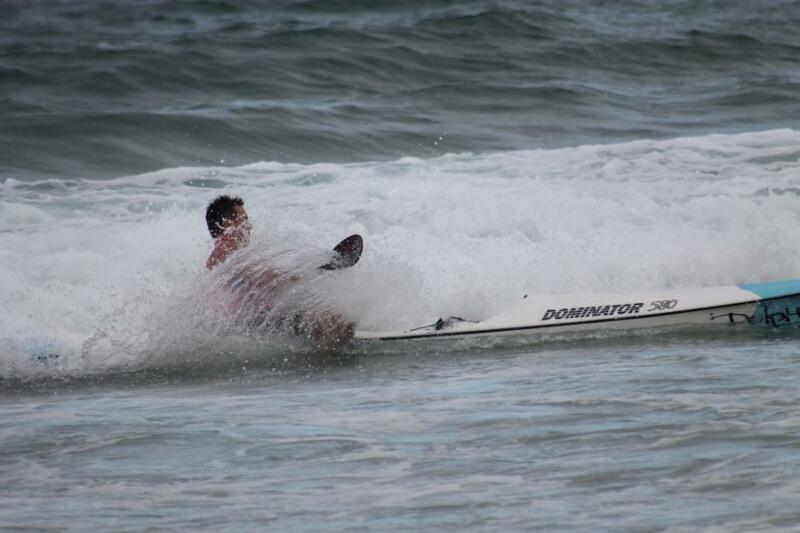 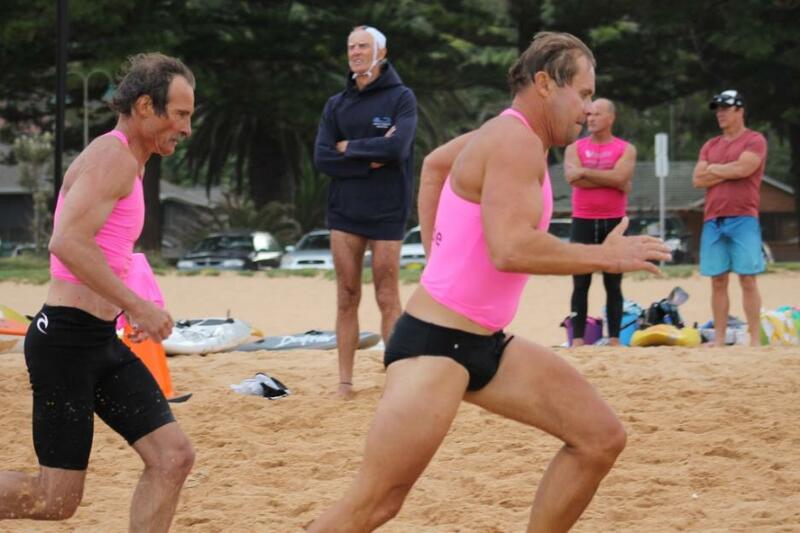 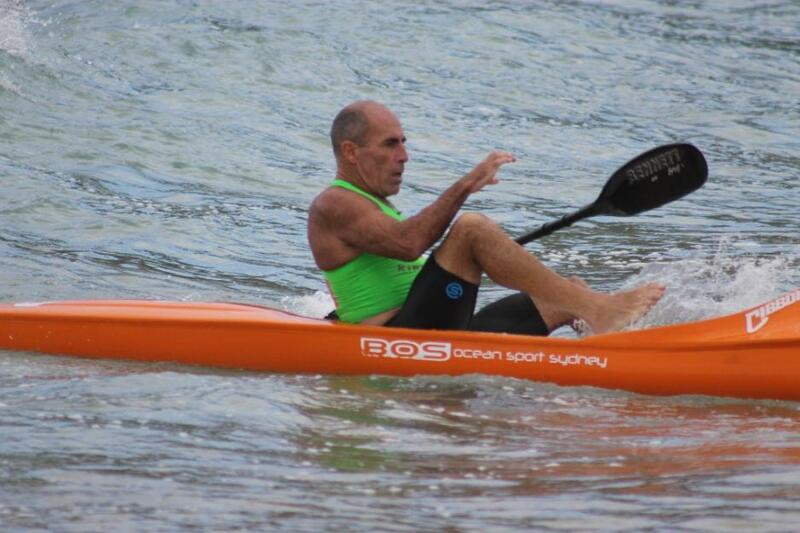 competition – followed by the presentation, bbq and drinks at the club, Masters Captain of Palm Beach SLSC Gordon Lang organises one of the best little carnivals each year. 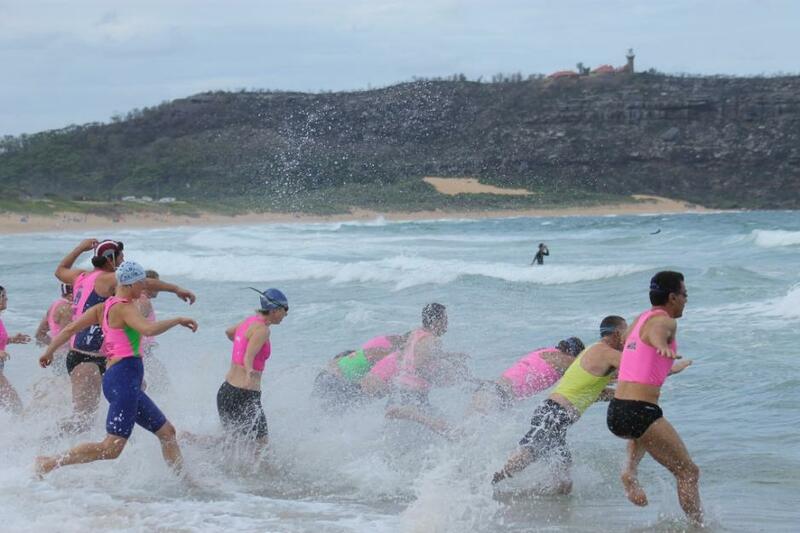 After having to almost dive out the way of men and women who are faster and stronger across the beach and in the water then many, you'd be challenged at even half the age of this large family to keep up with this lot! 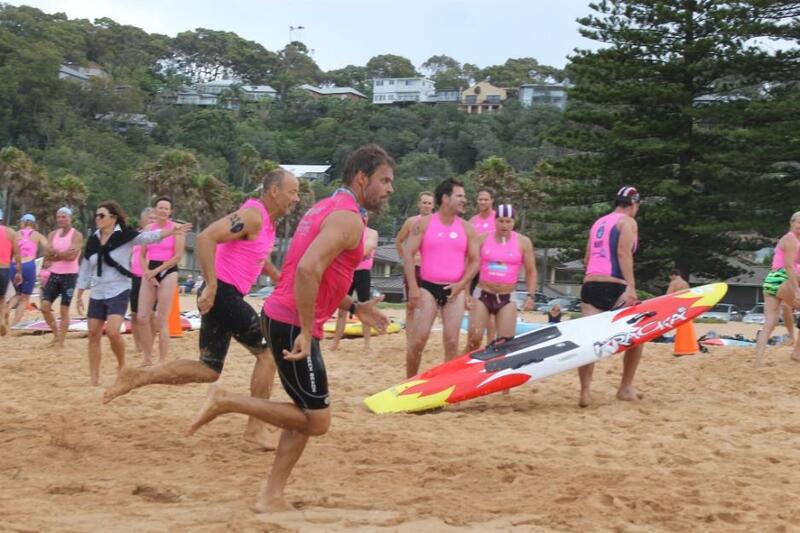 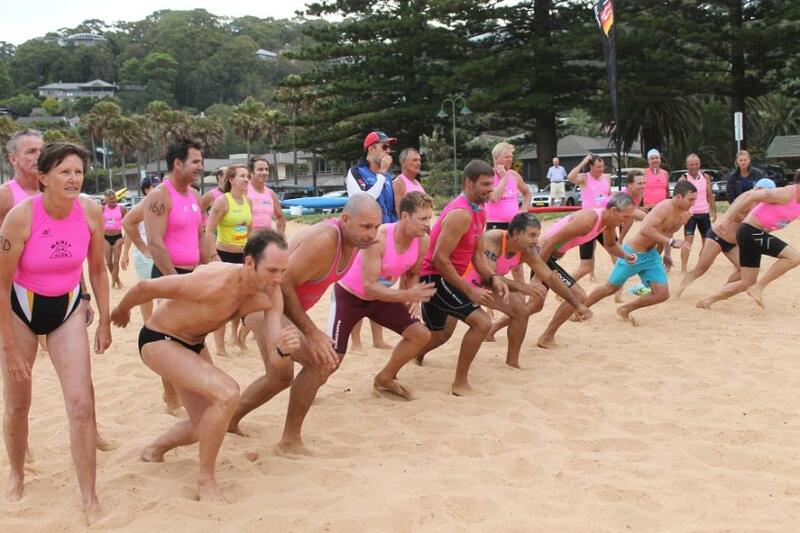 Teams members from every club from Manly to Palm Beach competed in this no holds barred carnival in balmy breezes at Palm Beach on Friday. 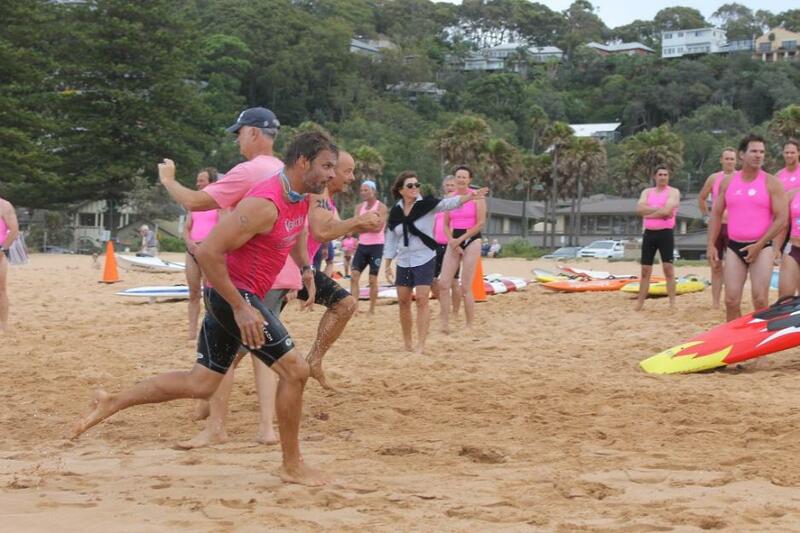 There was pushing, there was shoving...no...there was laughter, teams cheering each other on as much as their own members. 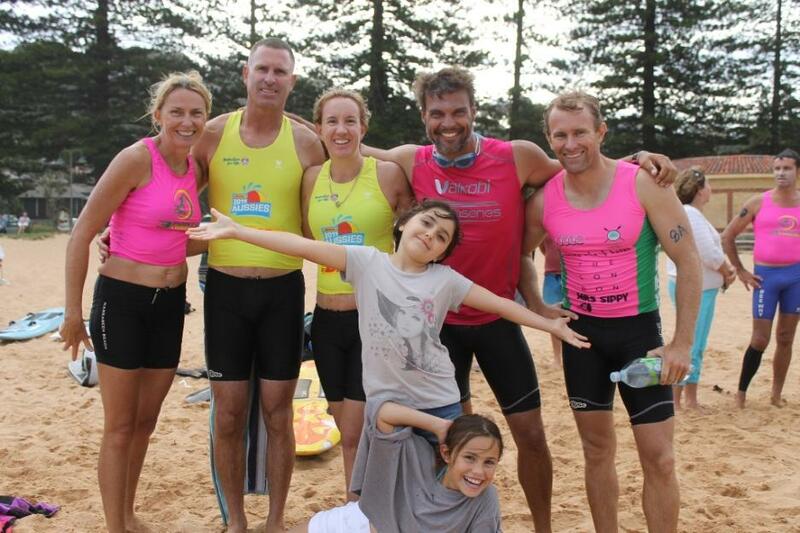 With all events run in just under two hours, and an emphasis on fun and fitness where everyone seems to know each other by first or nickname, this is a family, first, last, and always. 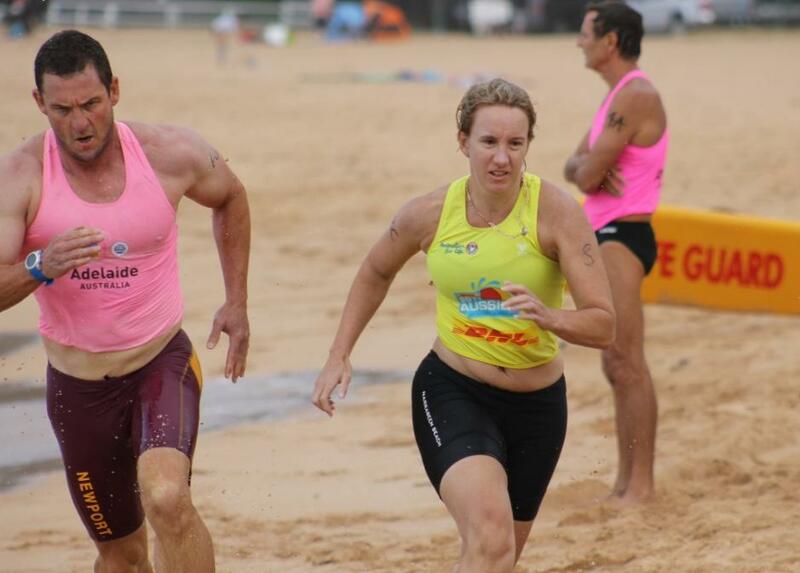 Opened each year by Adrian Curlewis’s son Ian with the swim event, this carnival proves keeping yourself on the sand and in the water is keeping yourself fast, flexible and fit. 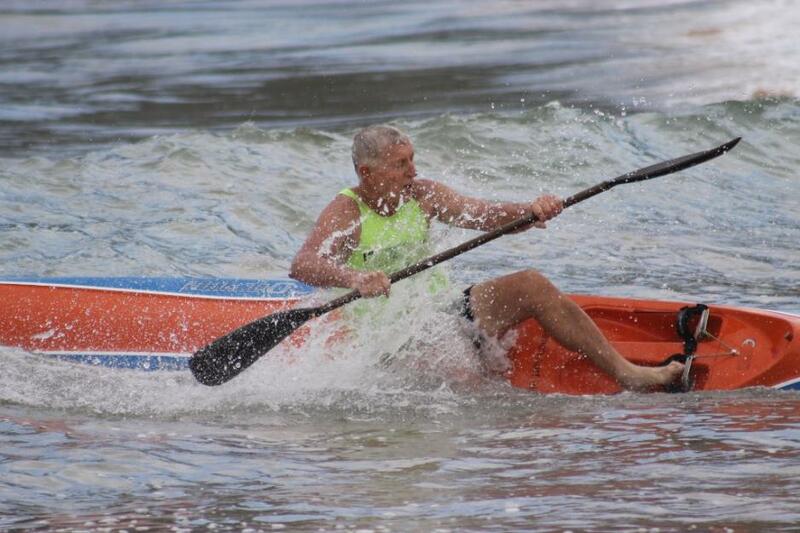 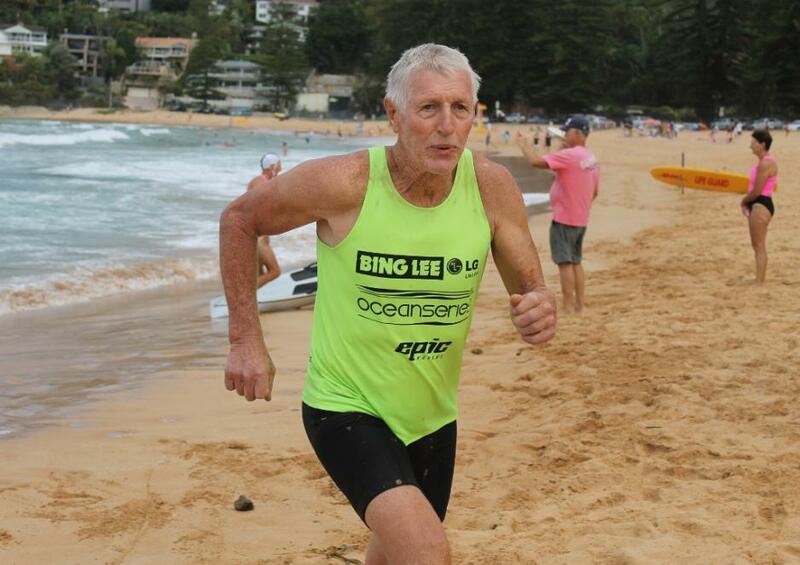 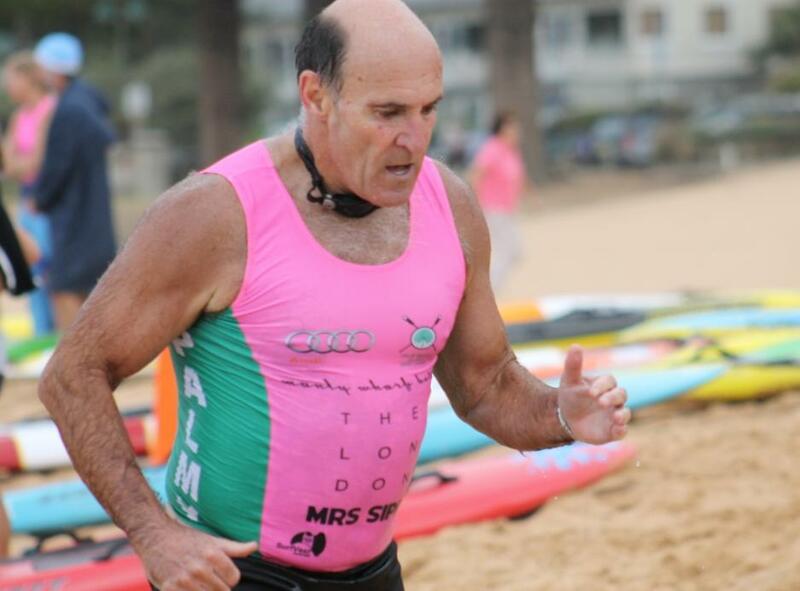 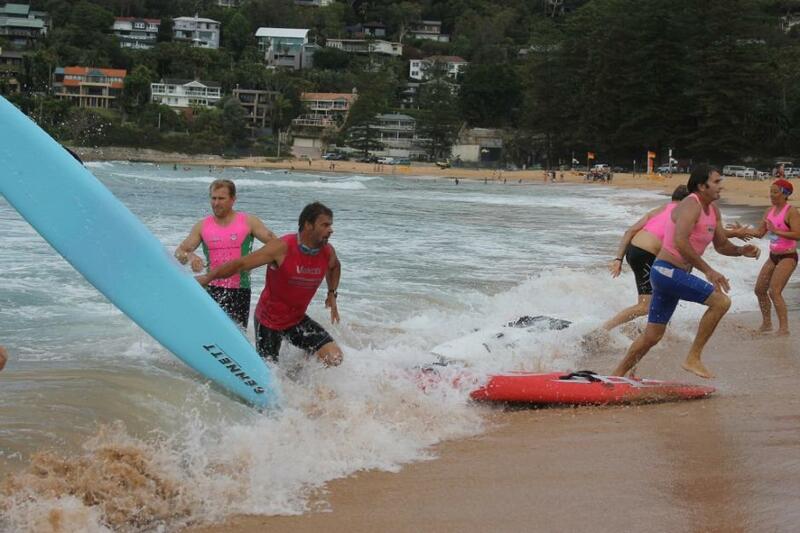 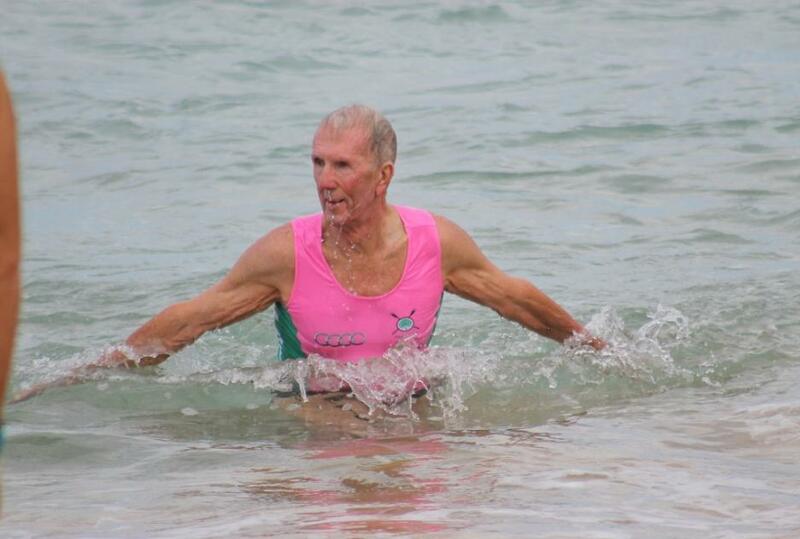 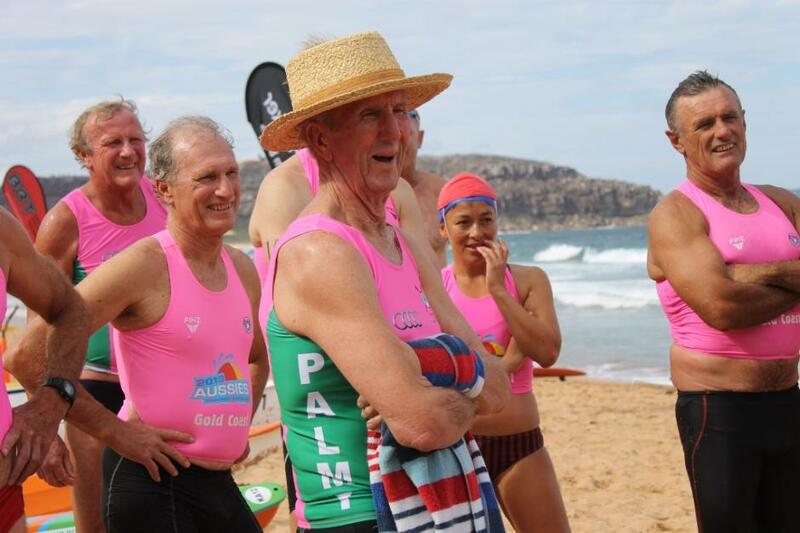 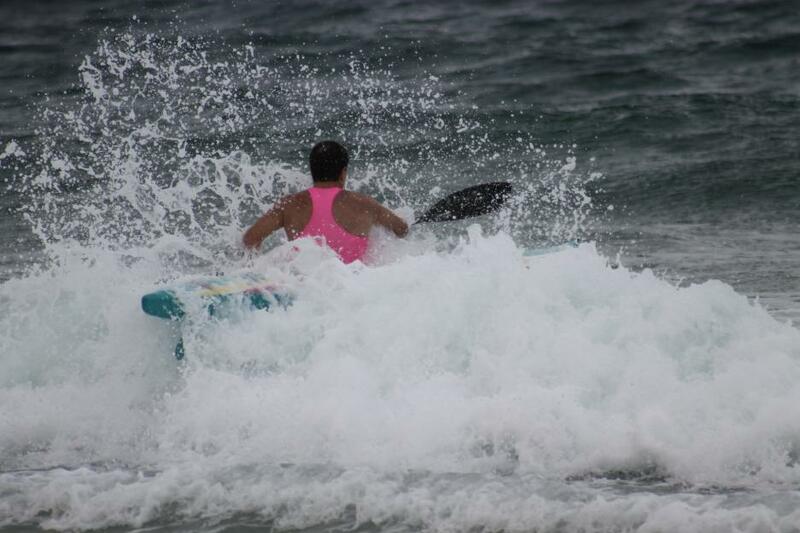 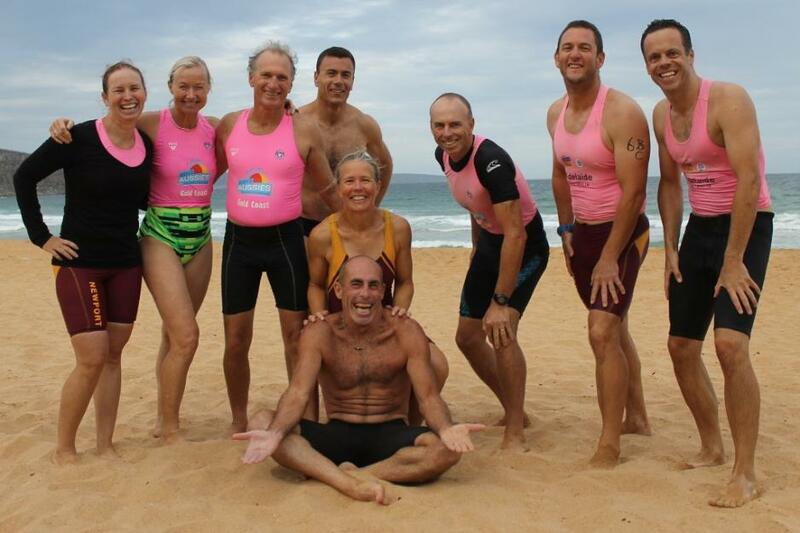 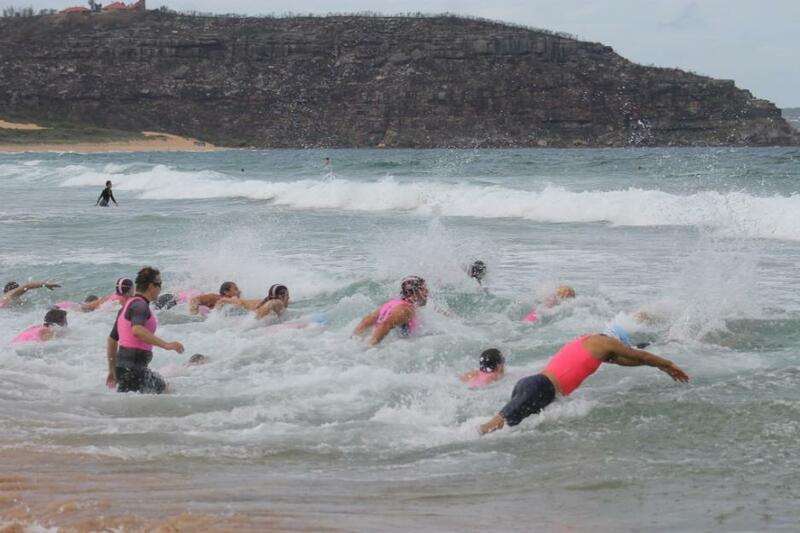 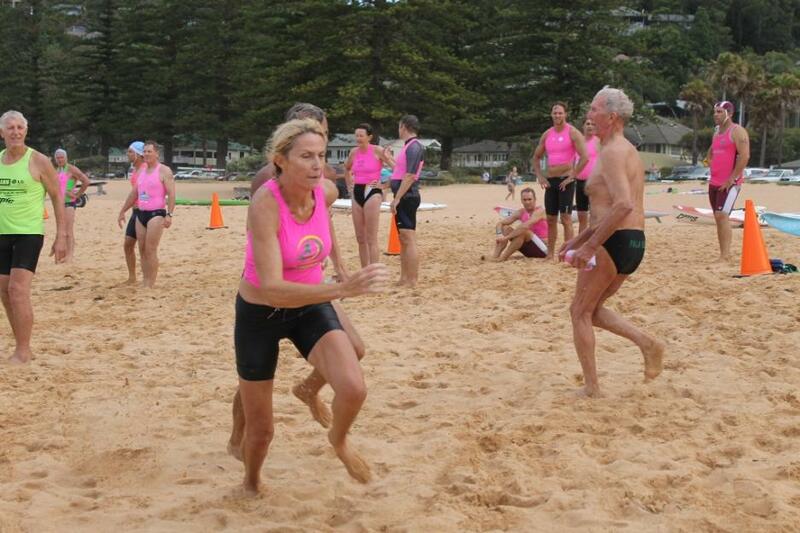 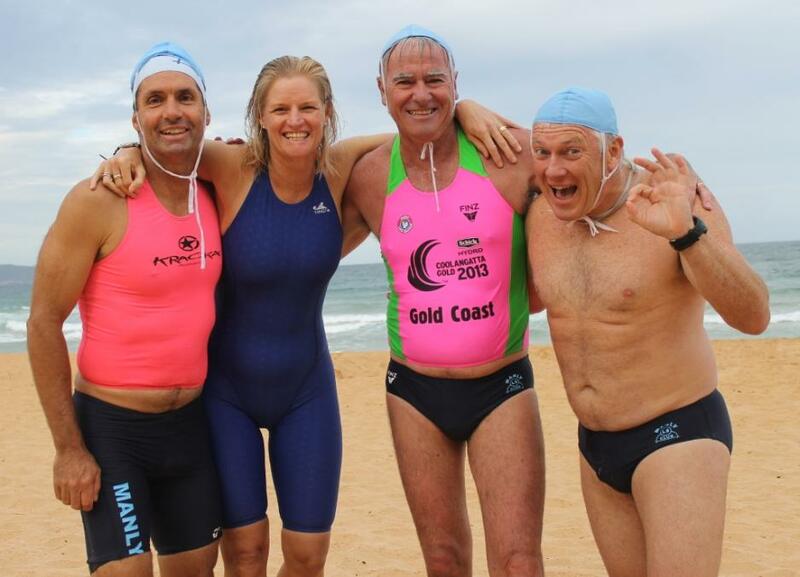 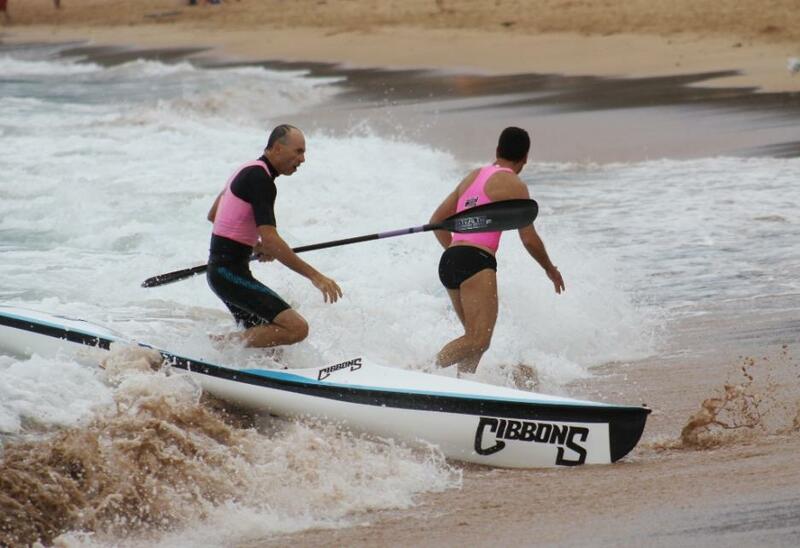 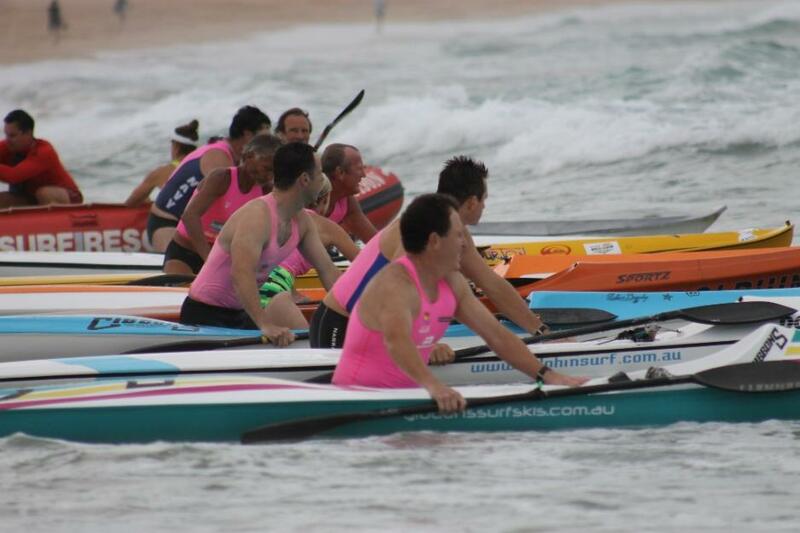 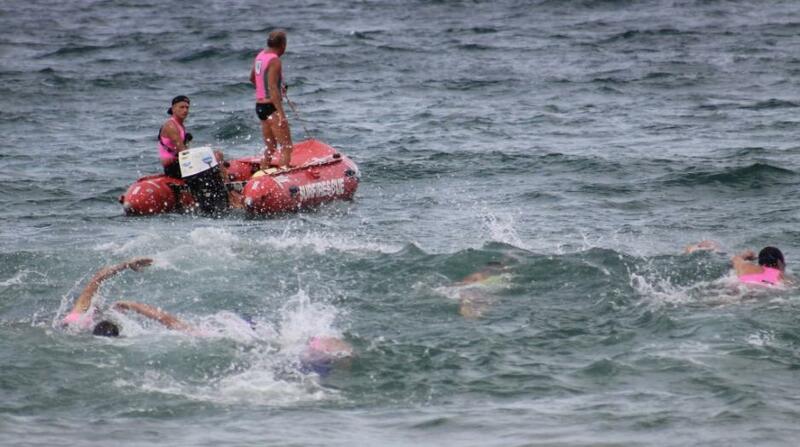 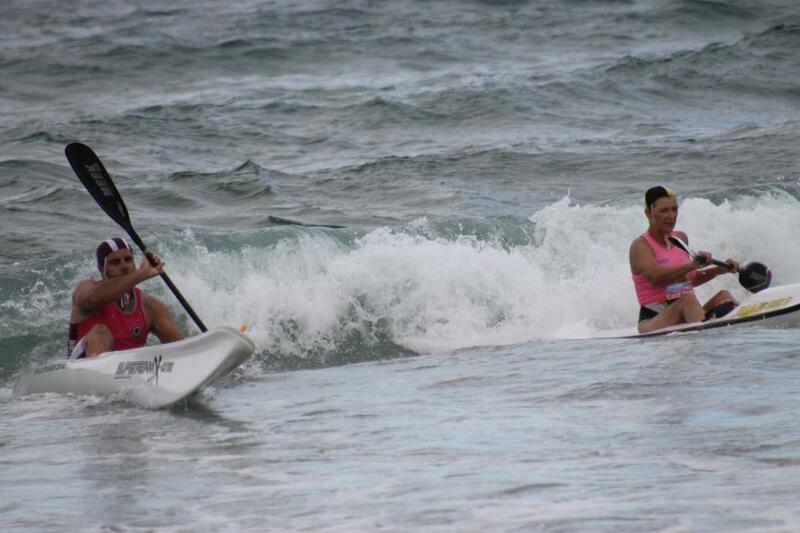 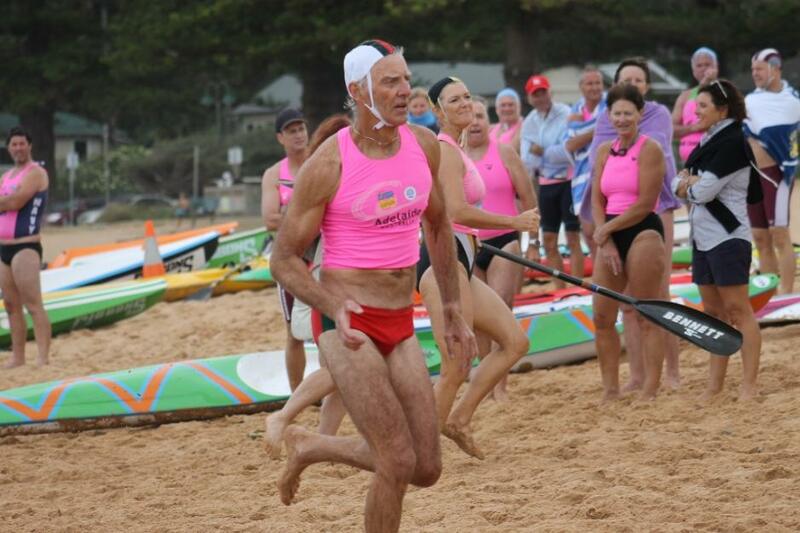 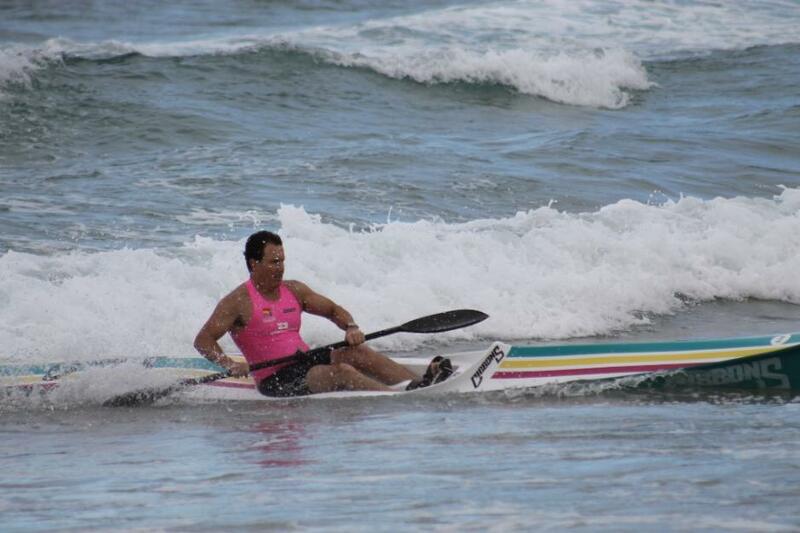 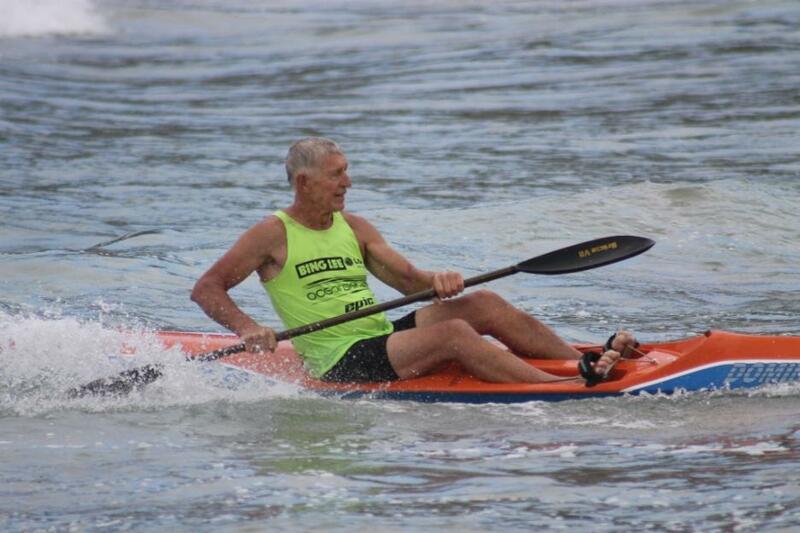 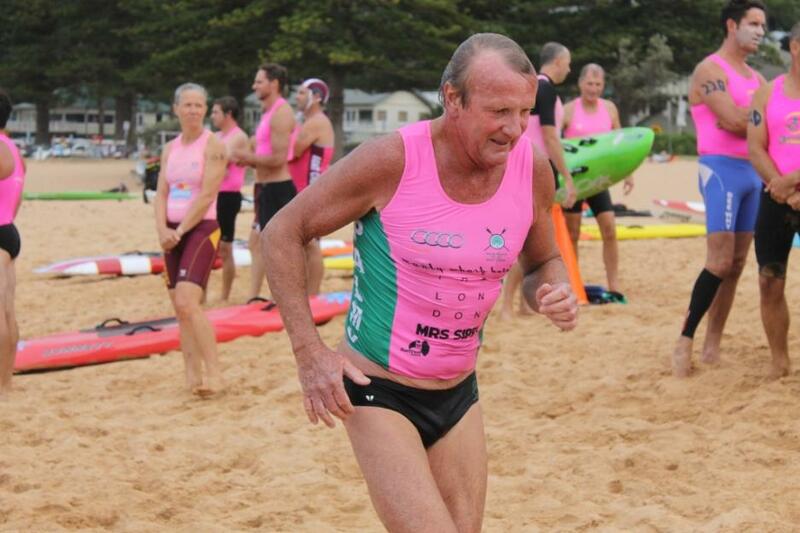 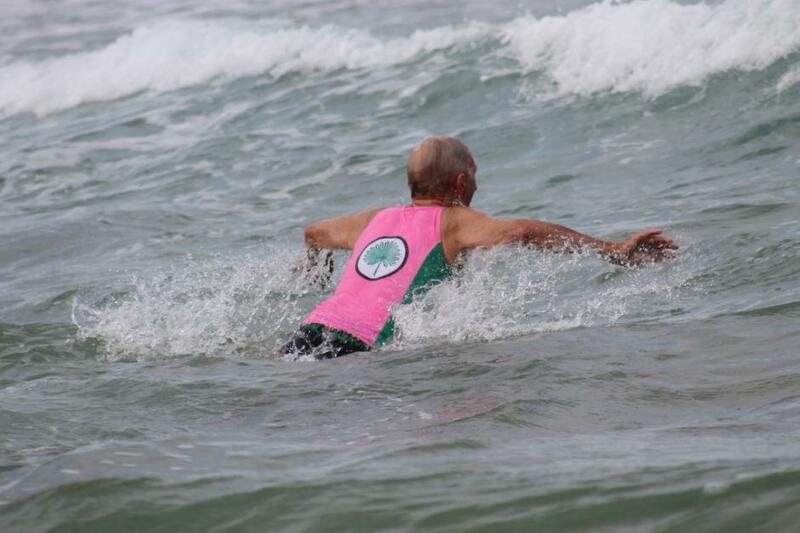 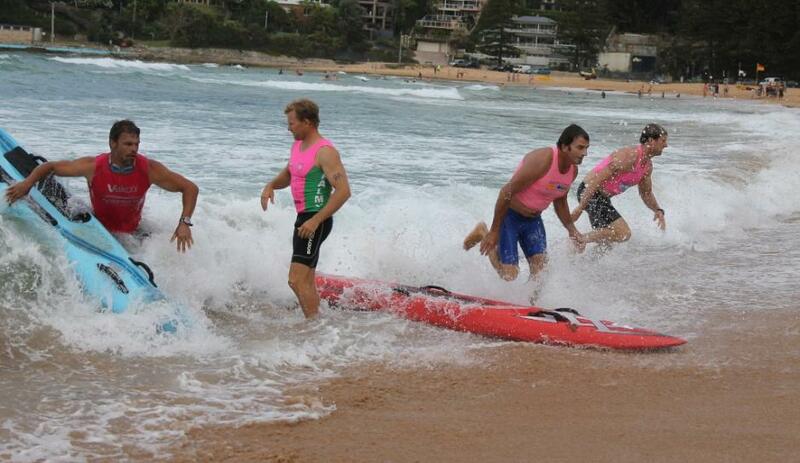 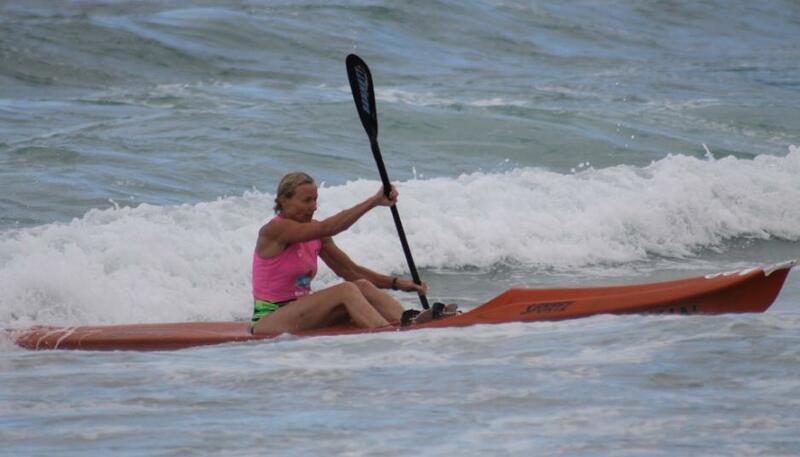 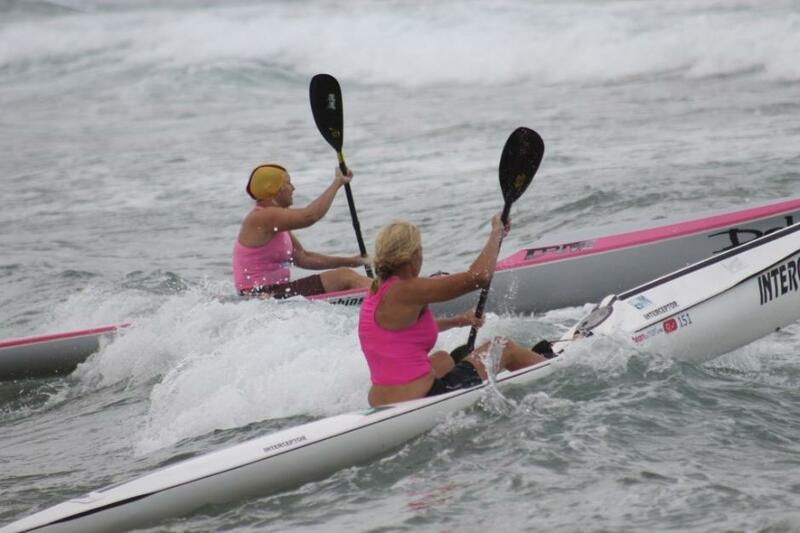 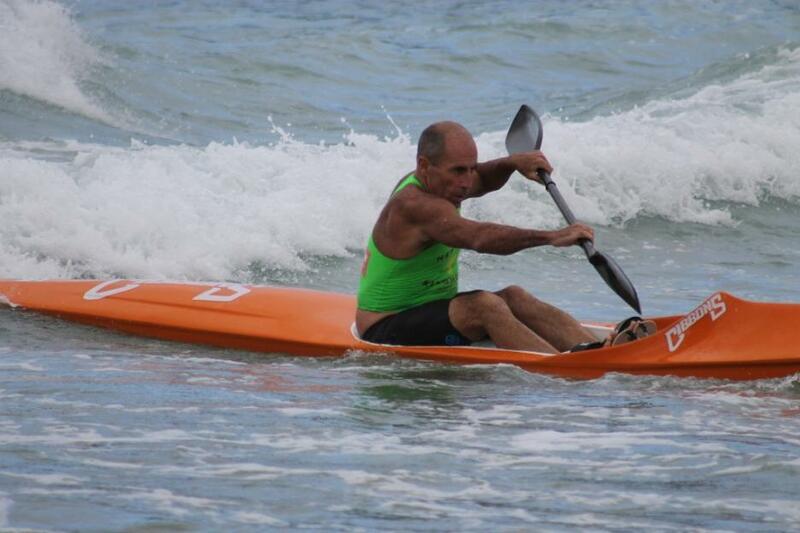 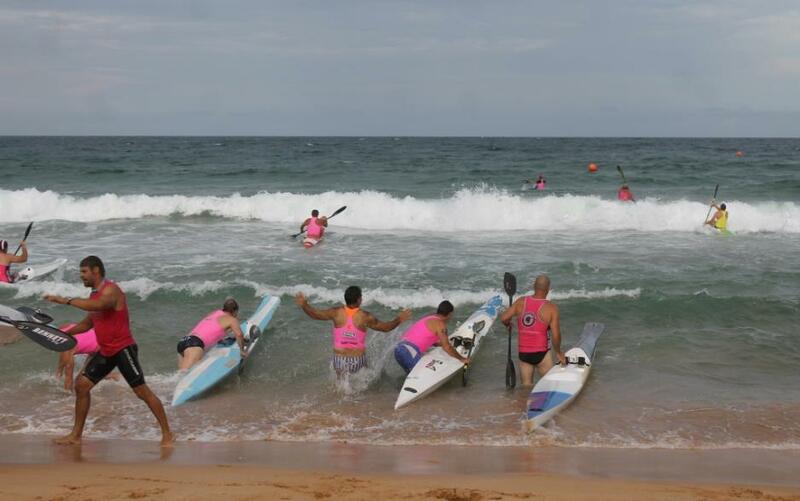 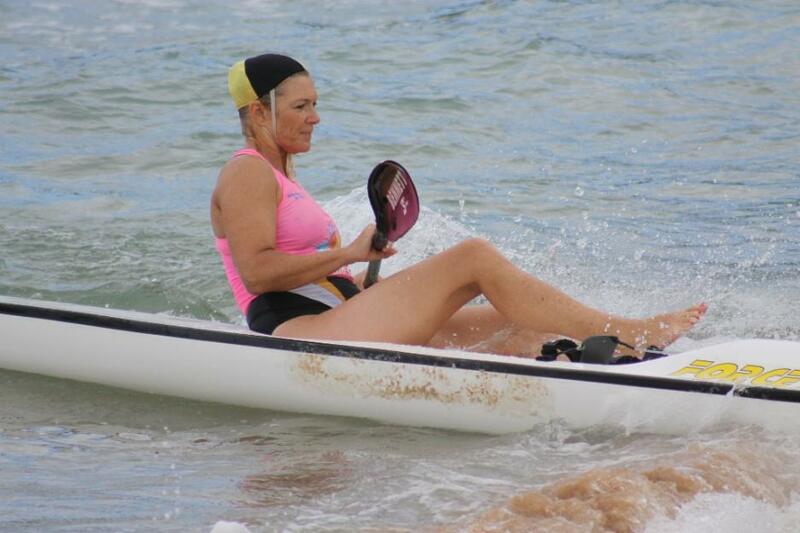 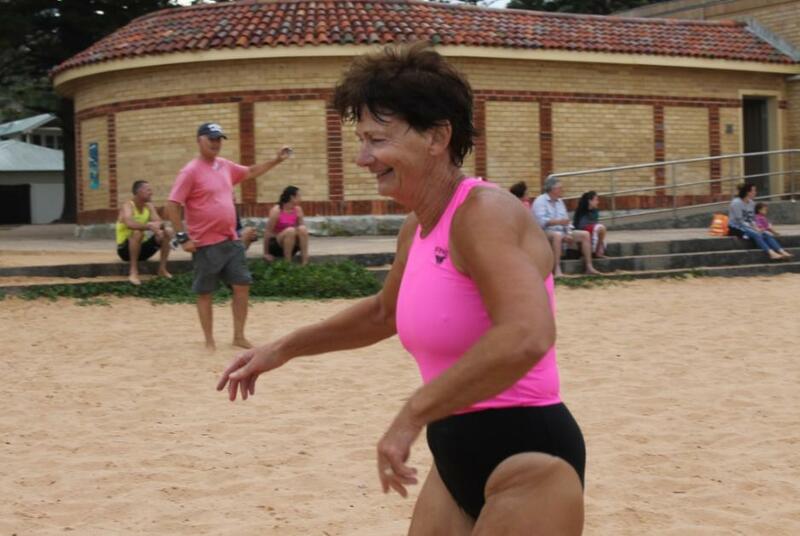 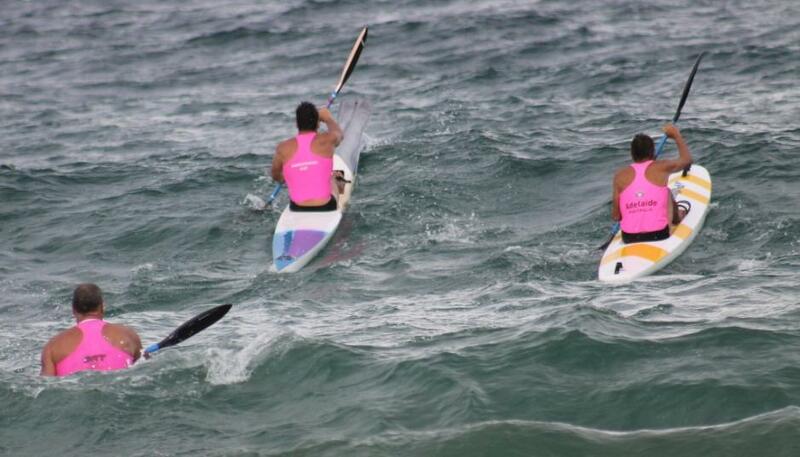 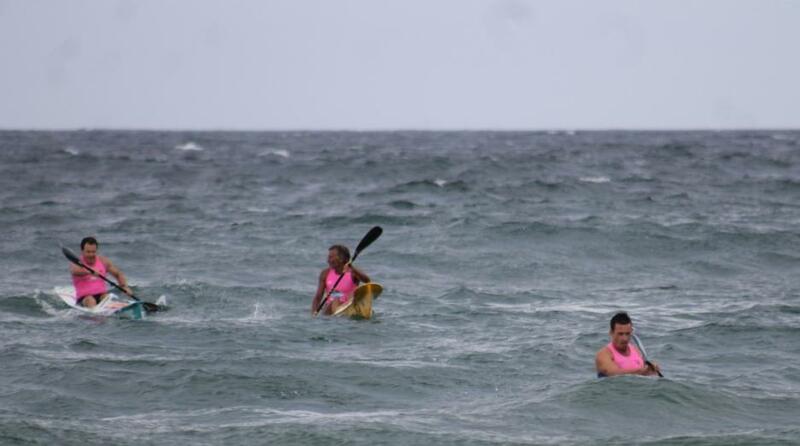 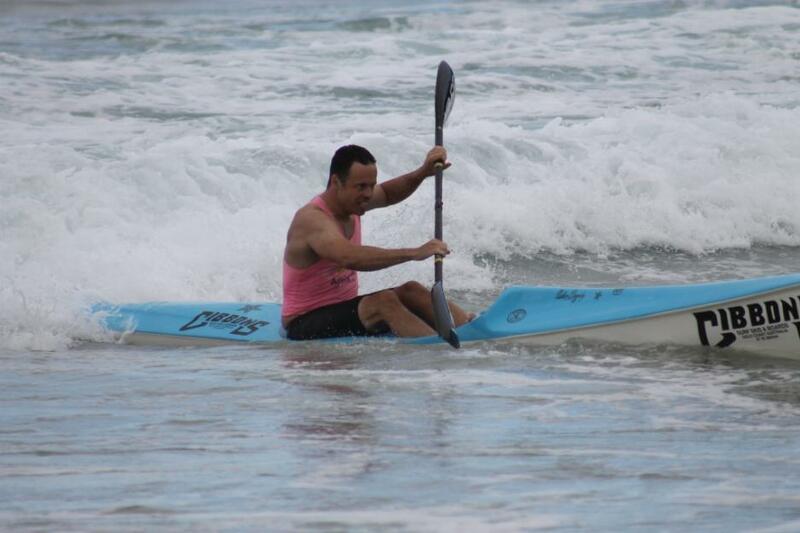 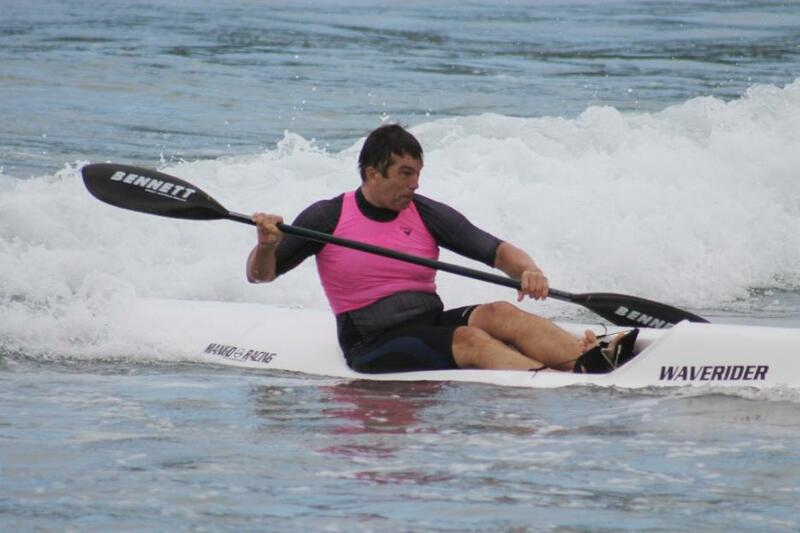 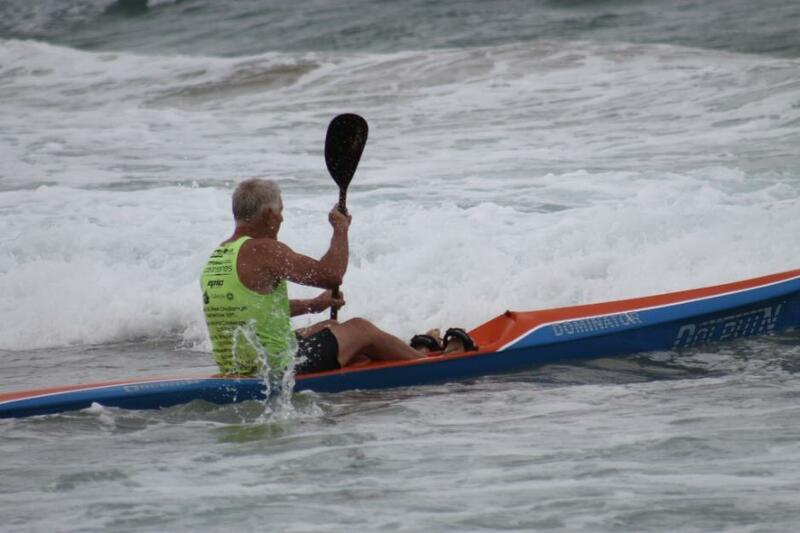 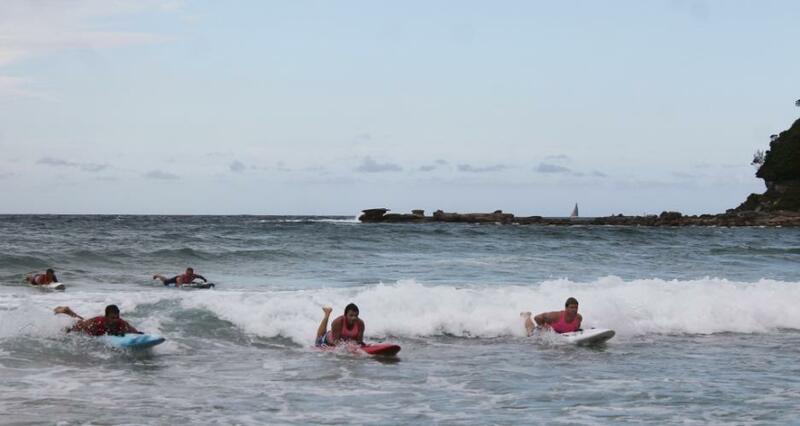 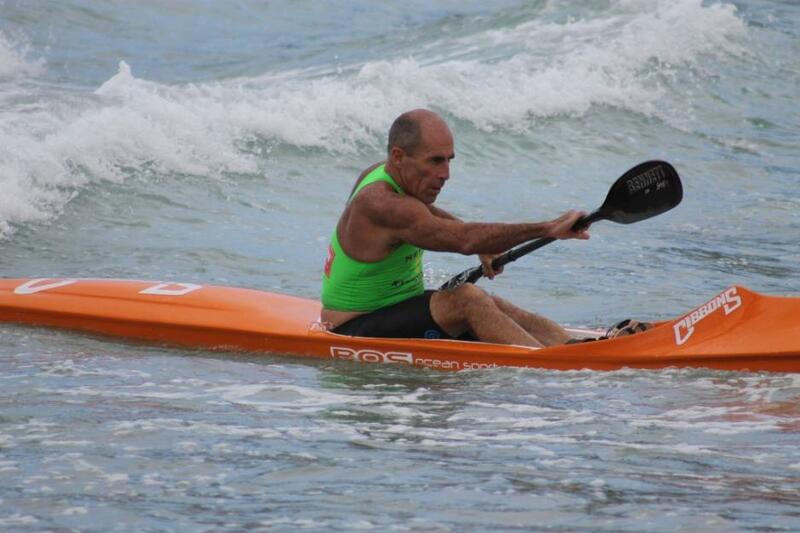 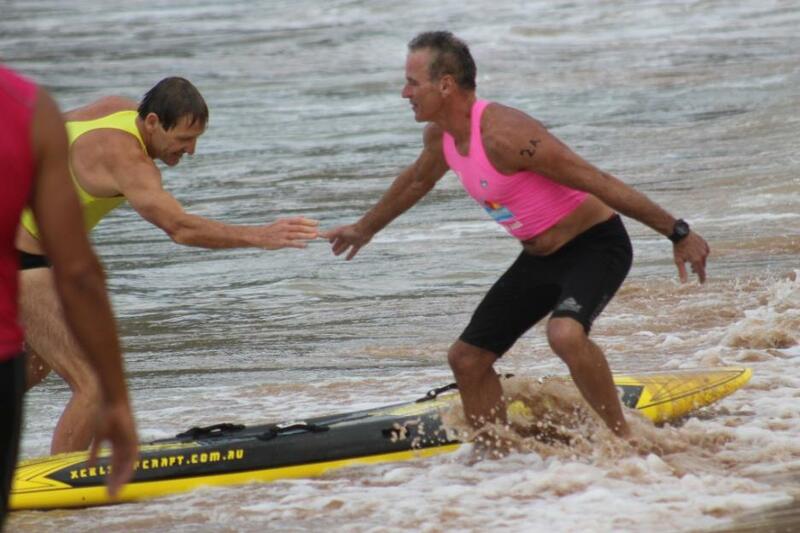 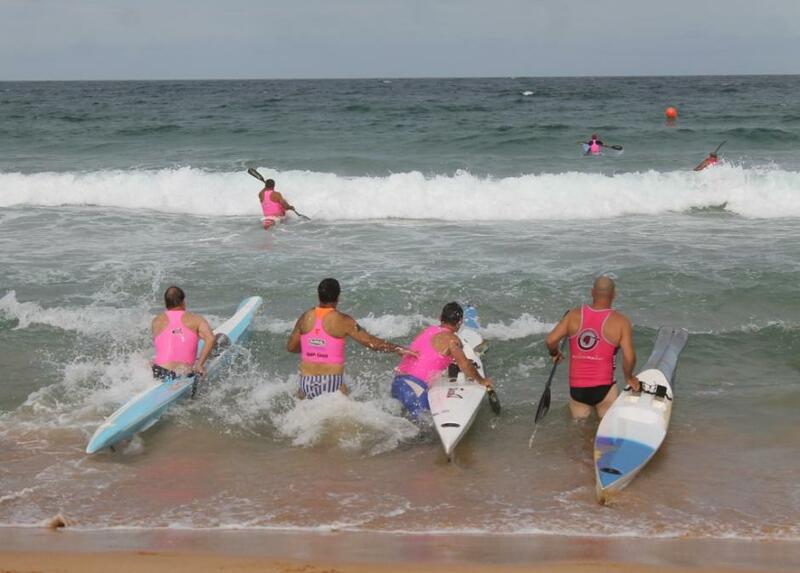 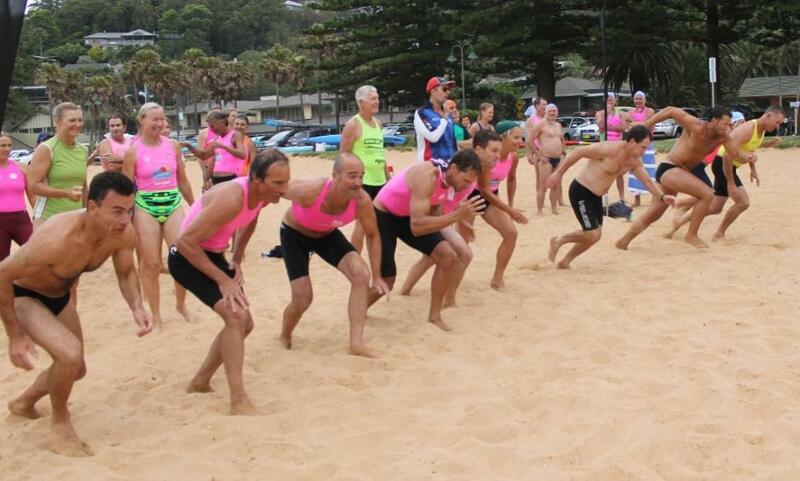 Teams of 4, with each requiring a lady or an over 50 years member or composite teams with members from different surf clubs, quickly raced through a Swim, Board Relay, Ski Relay, Taplin and a Sprint Relay. 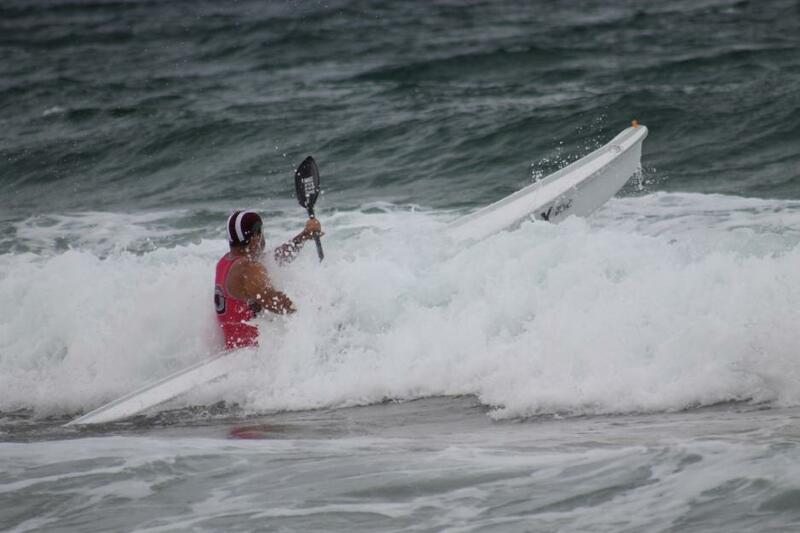 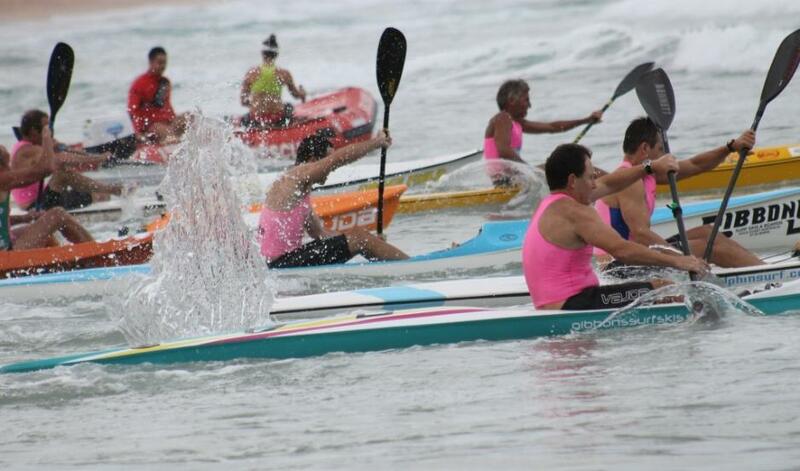 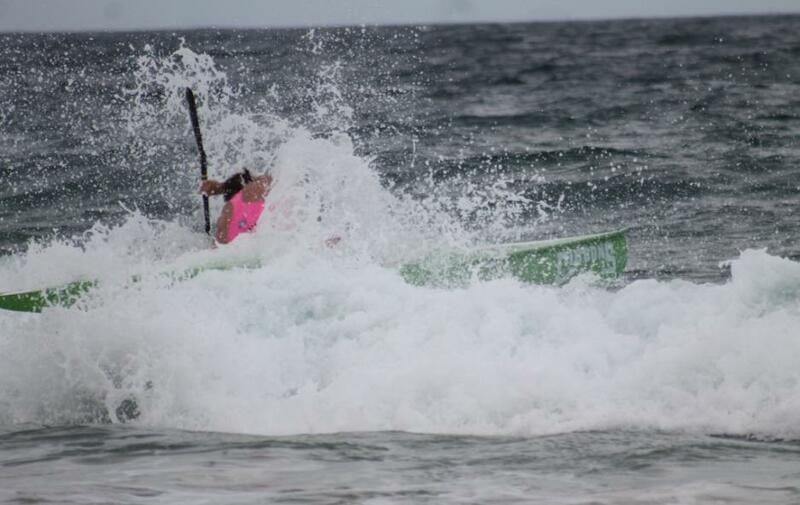 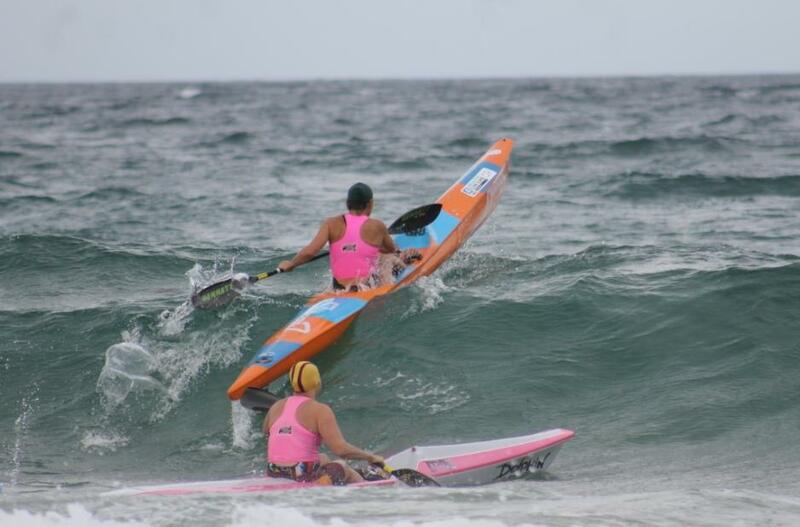 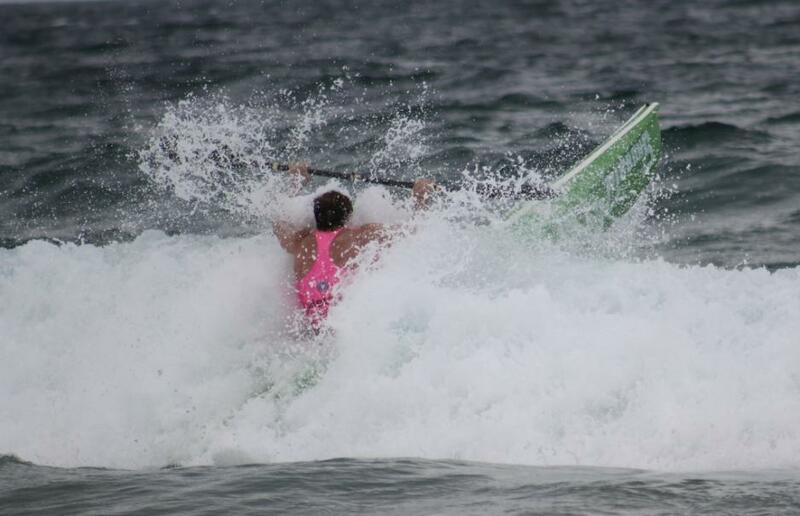 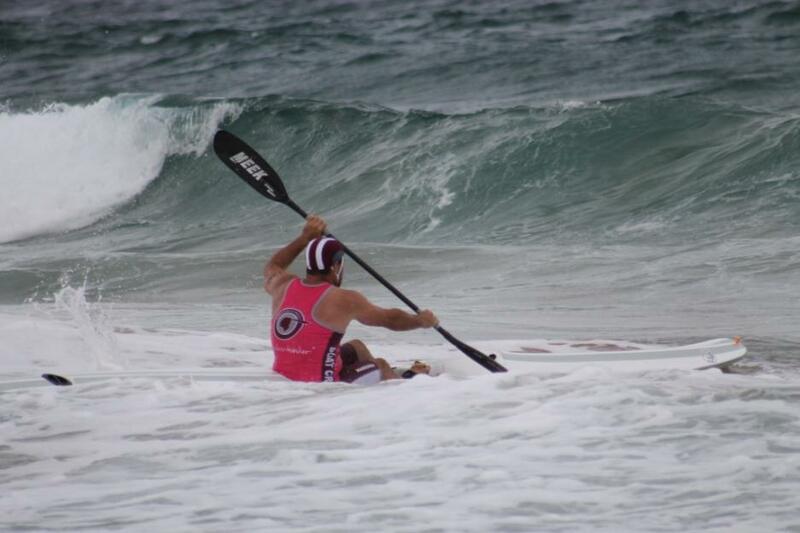 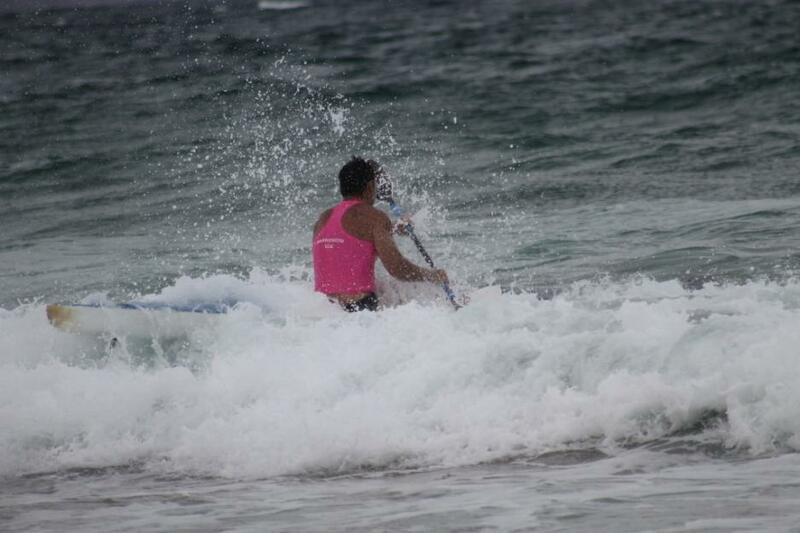 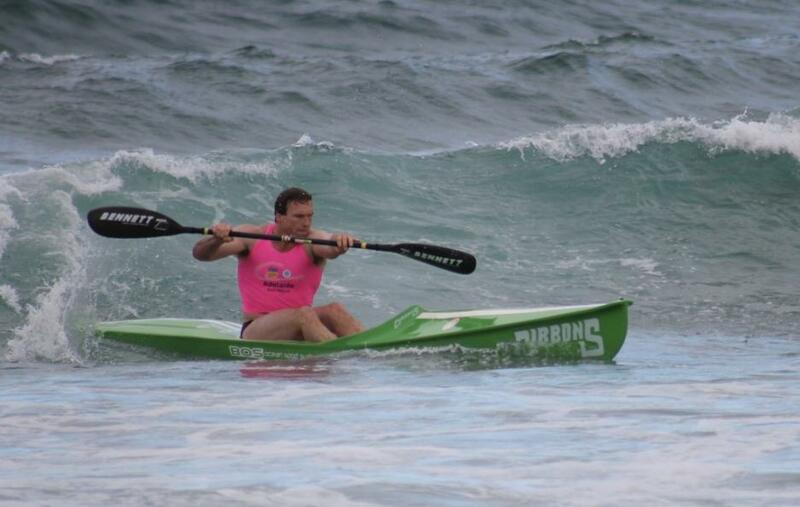 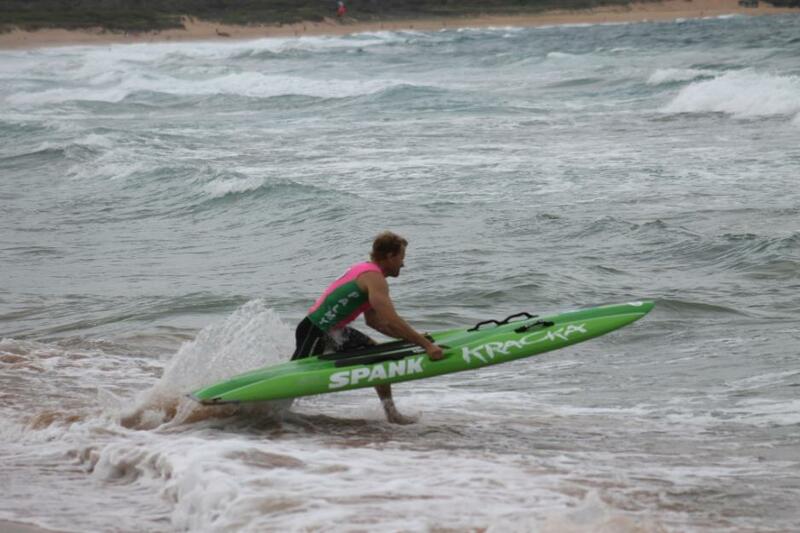 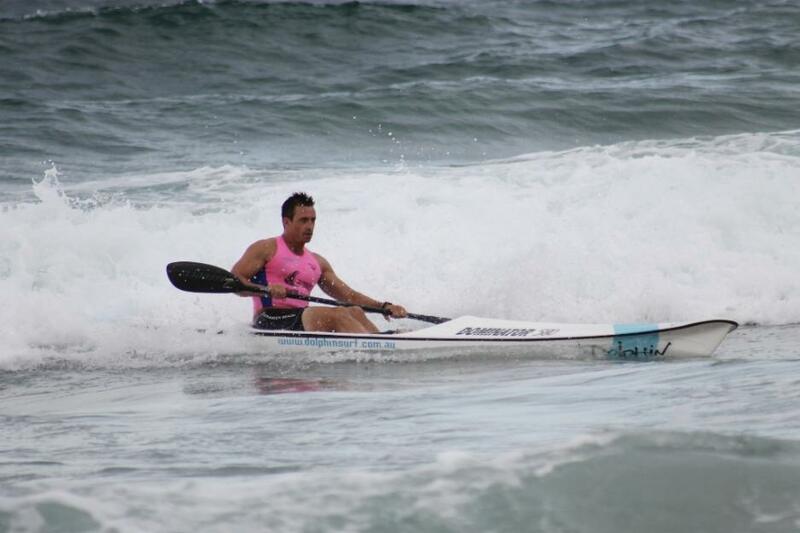 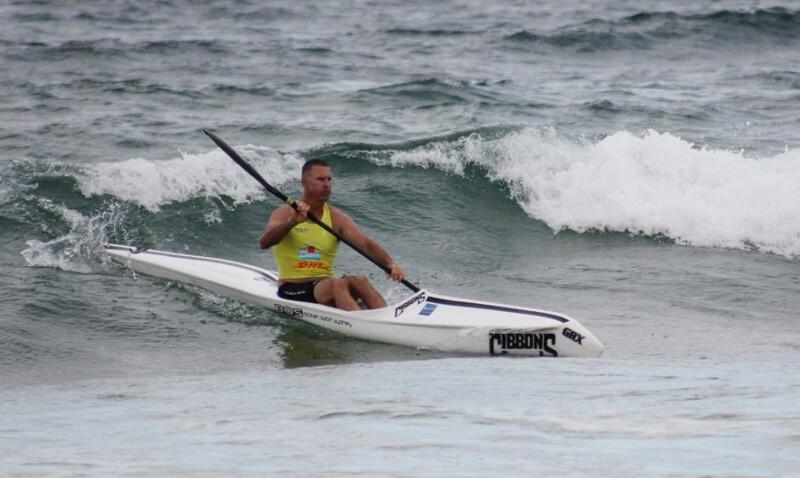 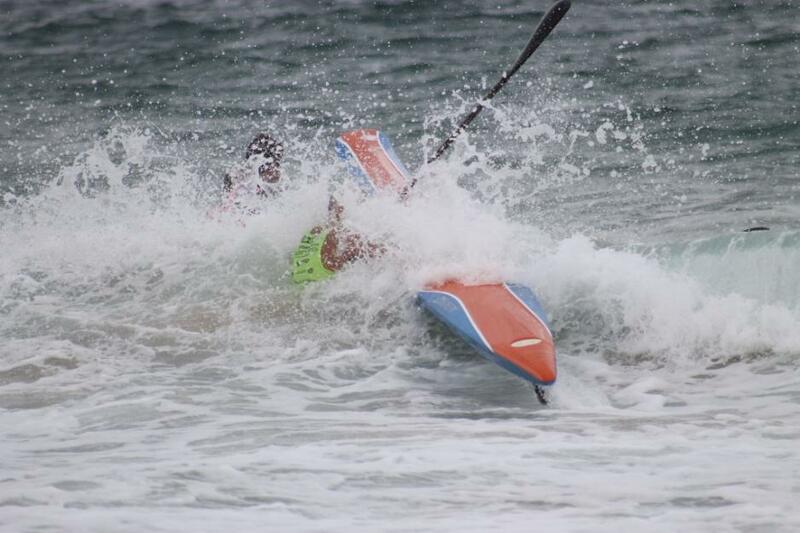 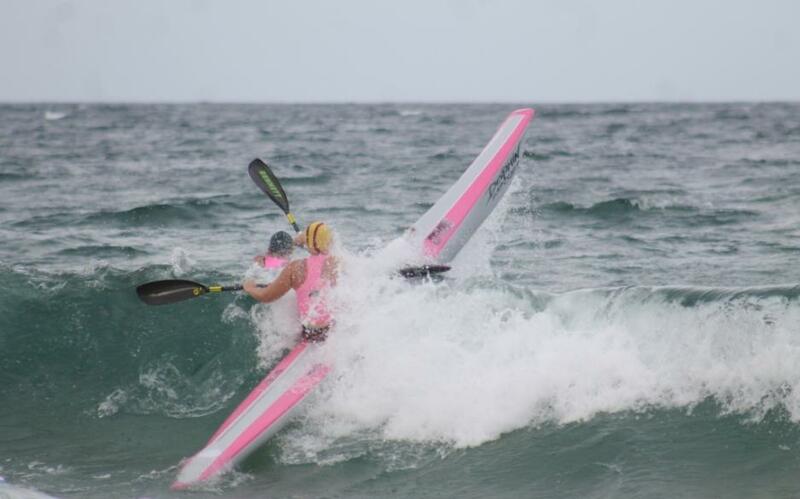 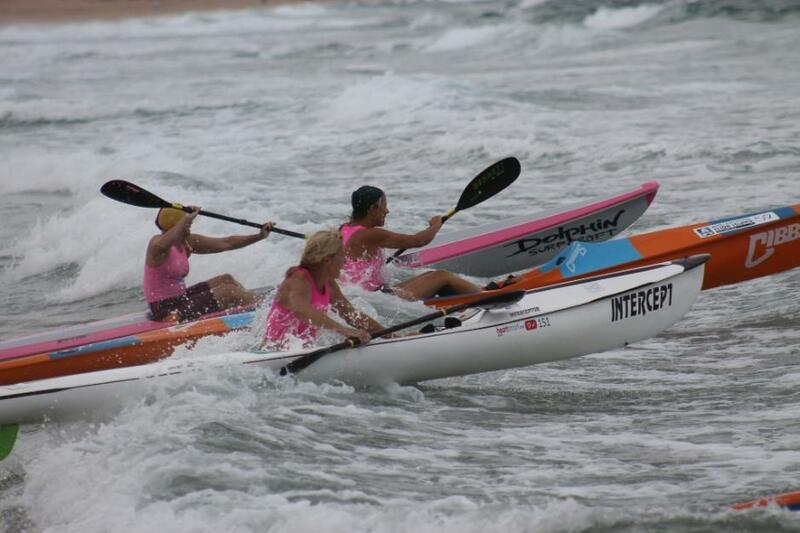 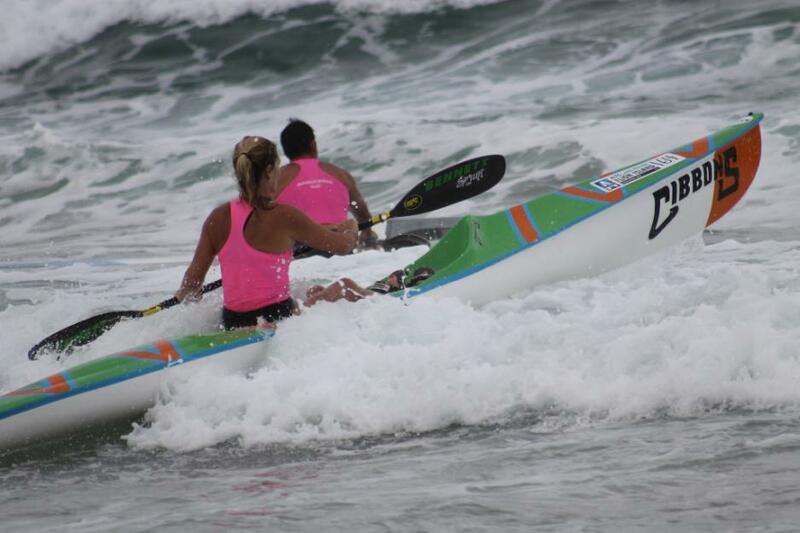 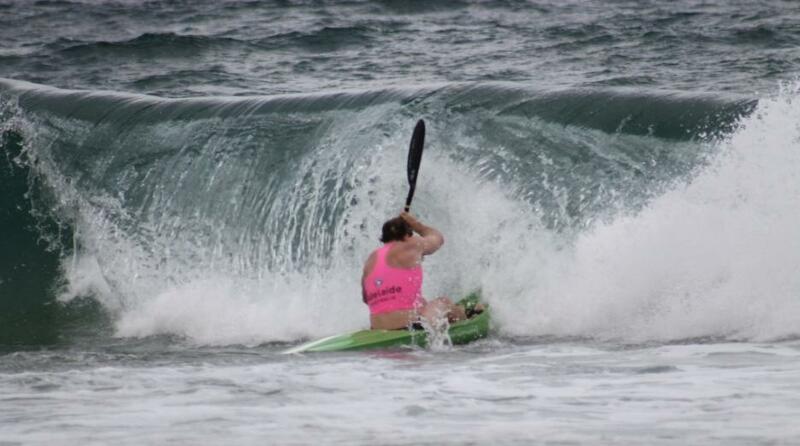 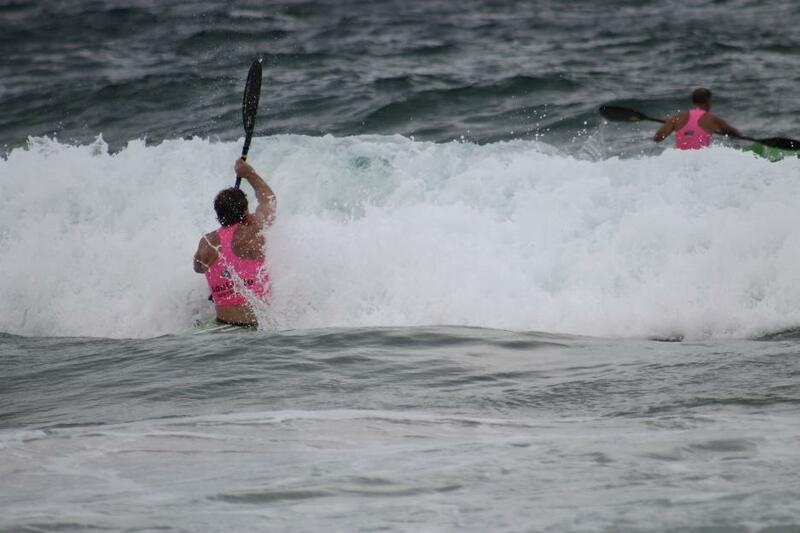 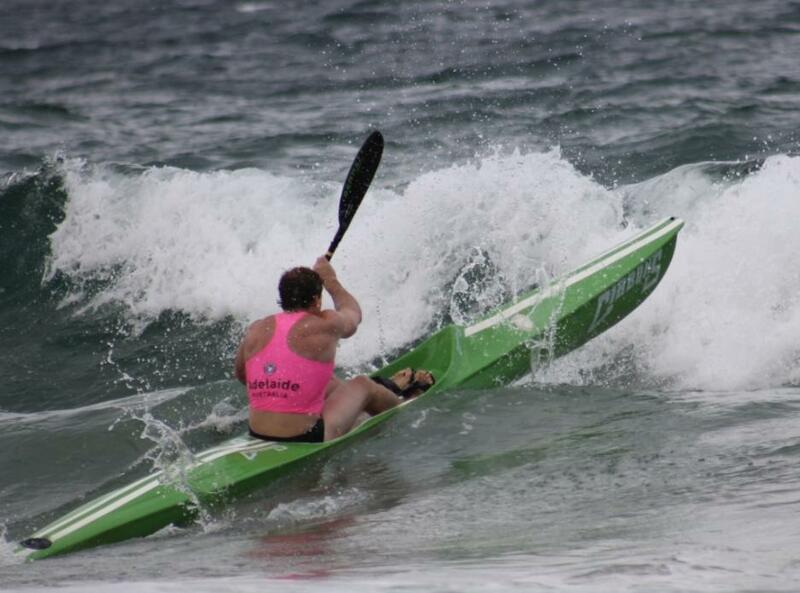 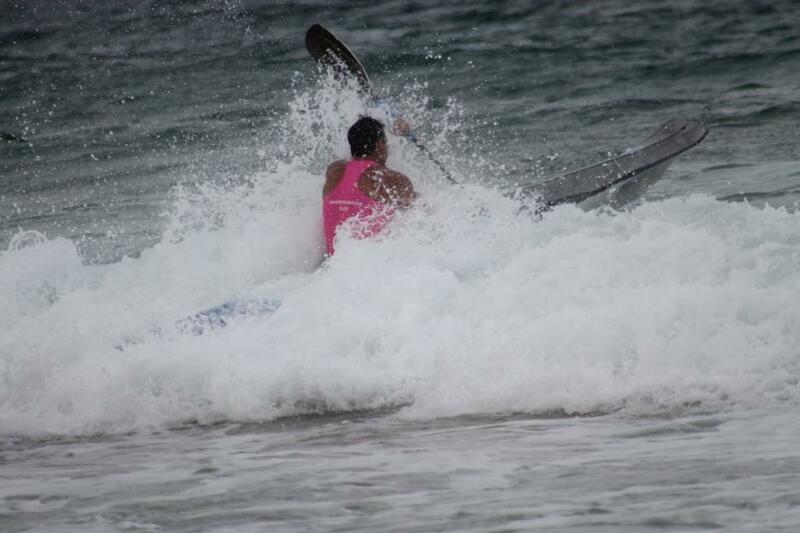 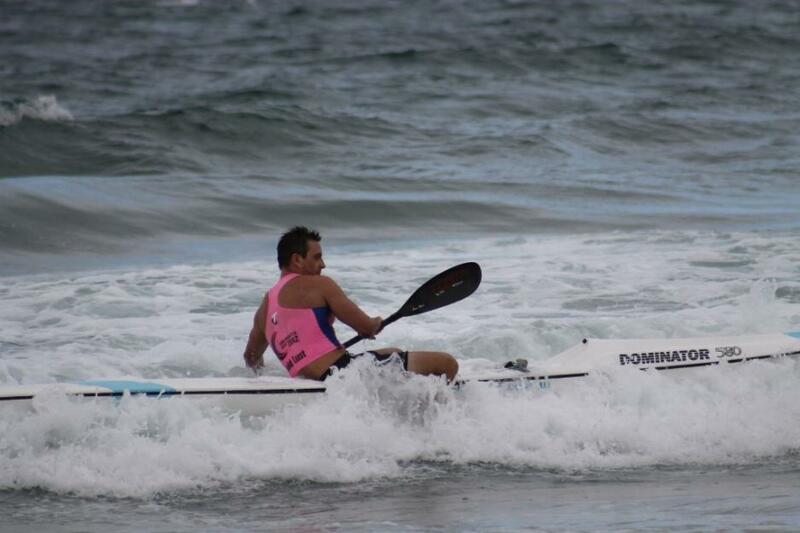 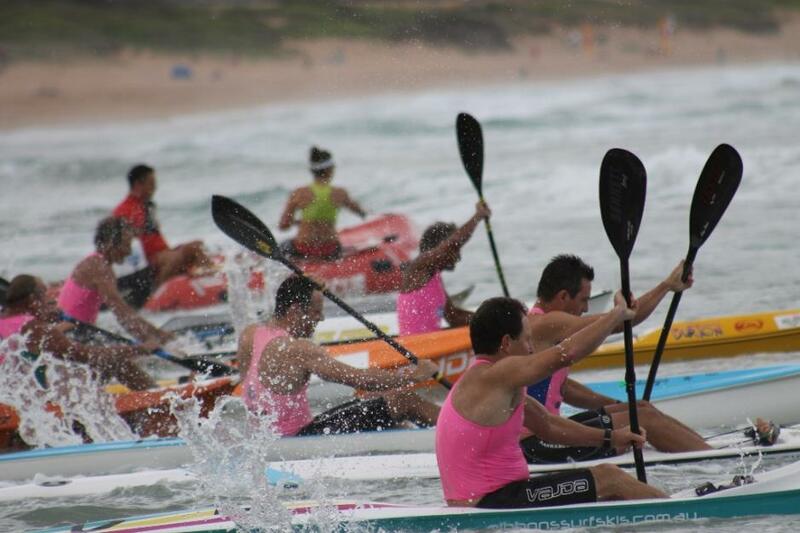 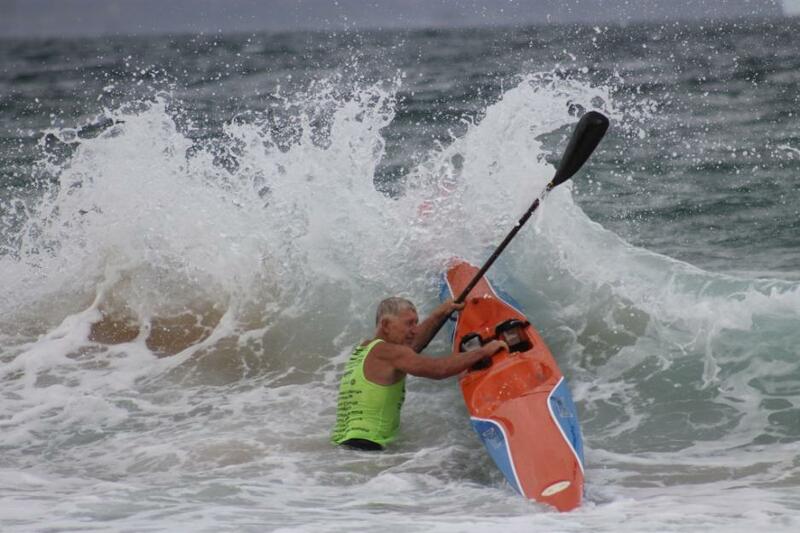 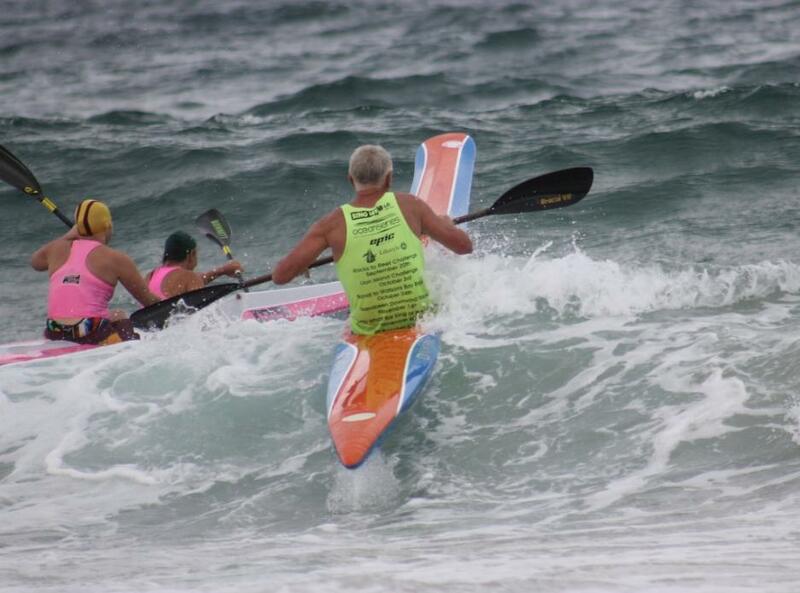 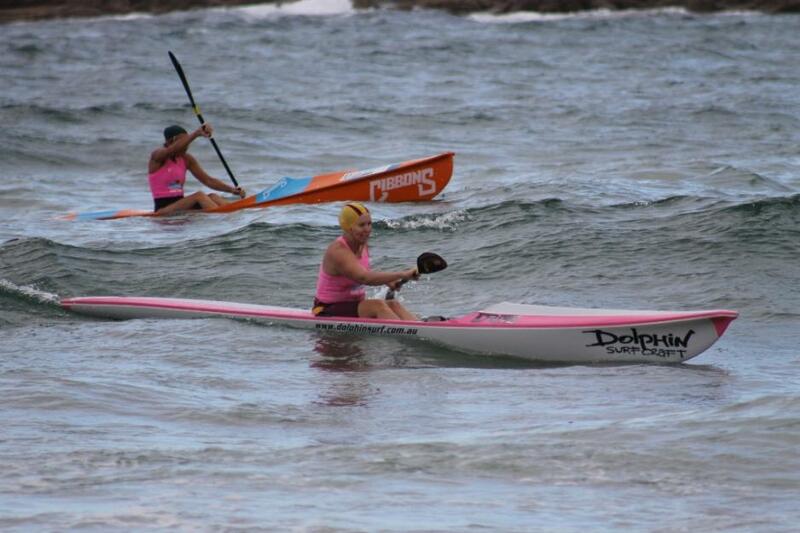 Some paddlers found choppy waves surging over the bank close to shore a bit challenging as sets seemed to come in just as competitors were heading out in each relay but everyone kept going and finished. 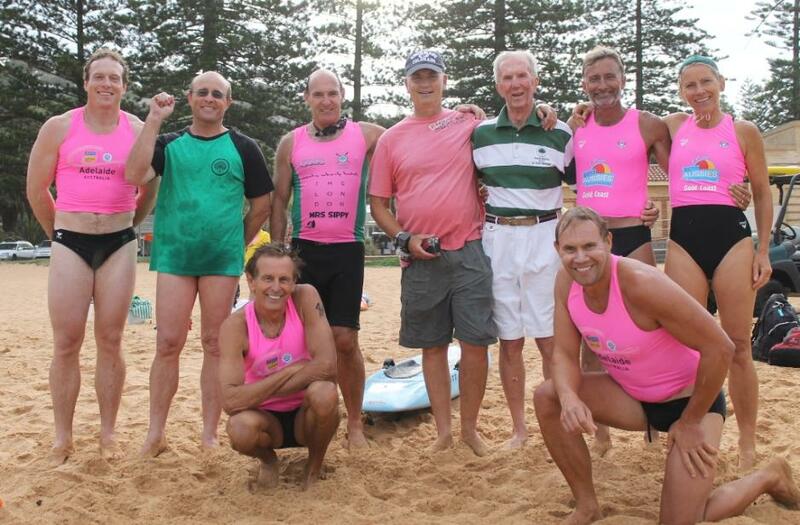 The Avalon team of Bobby Richardson, Ross Bidencope and Col Campbell won this year. 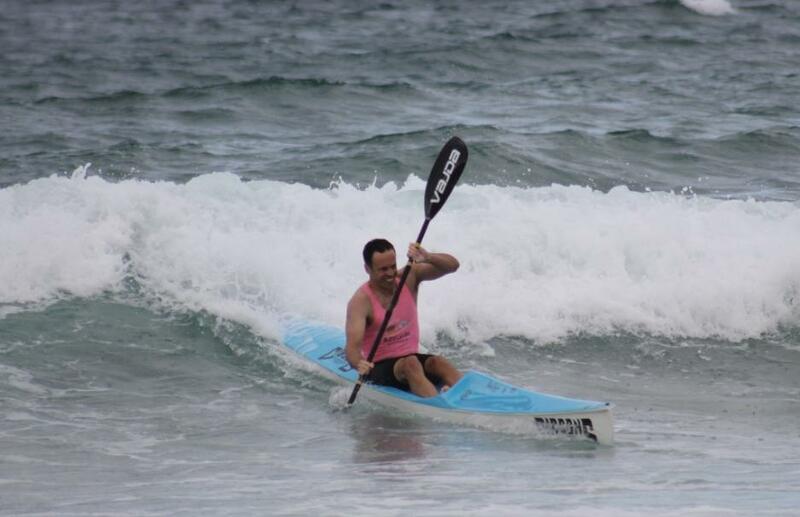 A great time was had by all ... a 100% inspirational way to begin the year, absolutely love it!!! 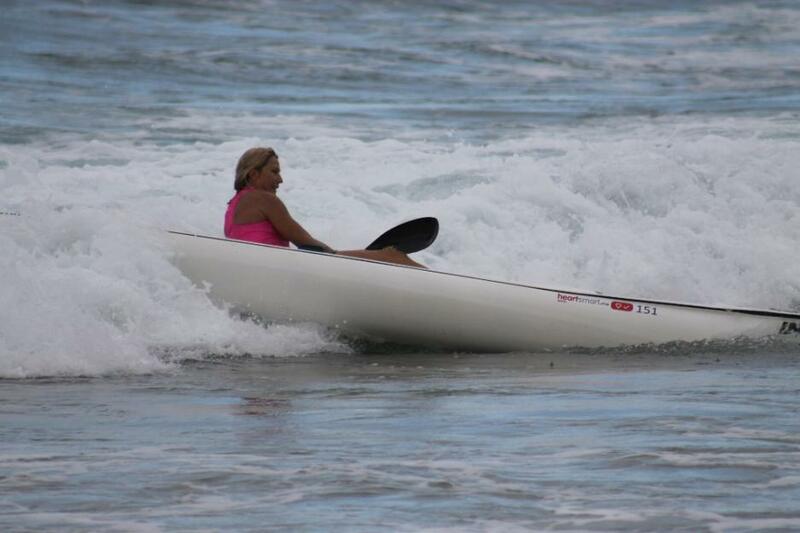 Please include a description of what you want as we're really not that psychic.